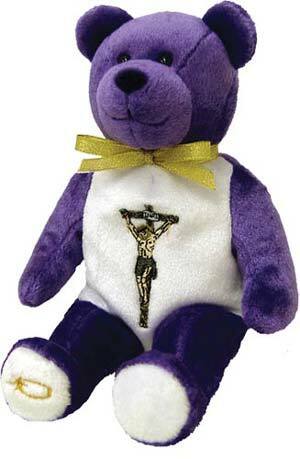 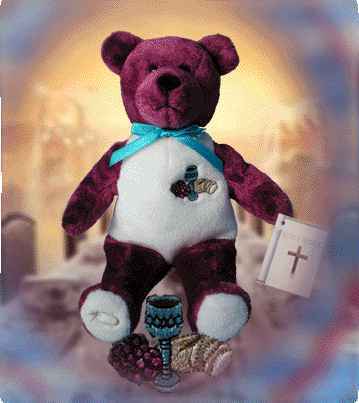 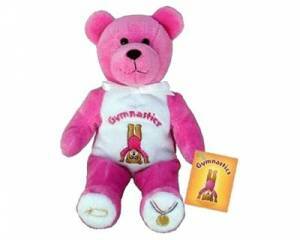 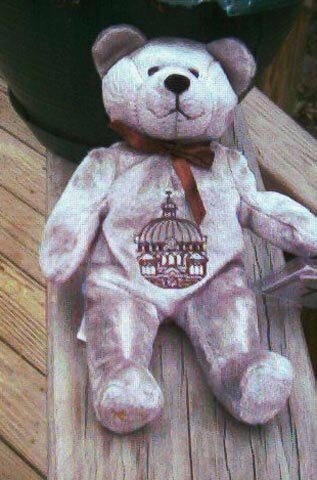 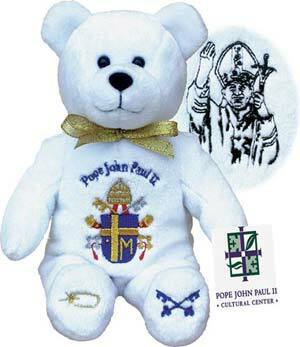 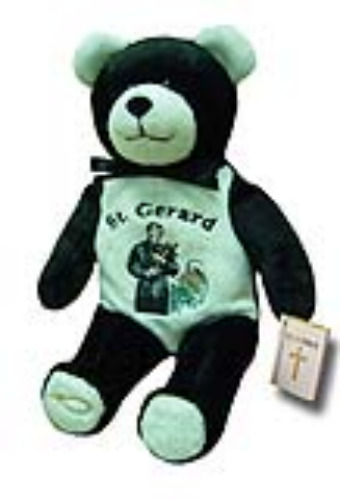 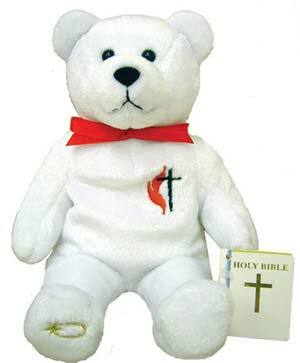 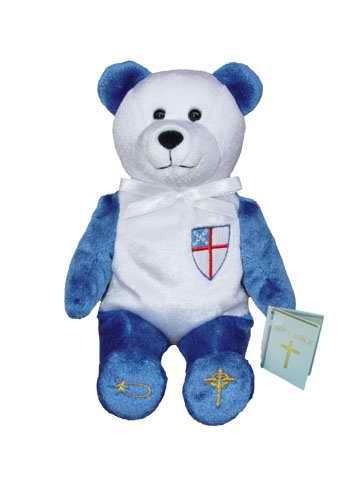 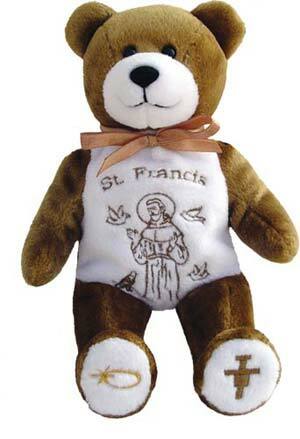 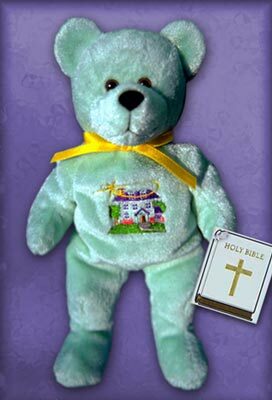 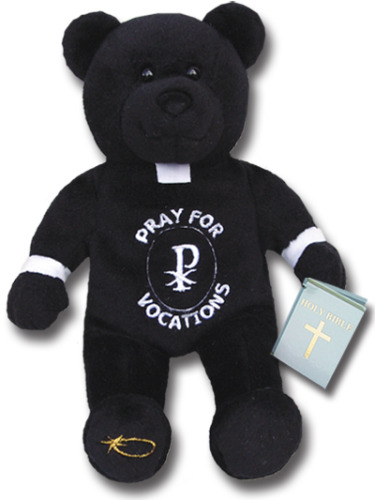 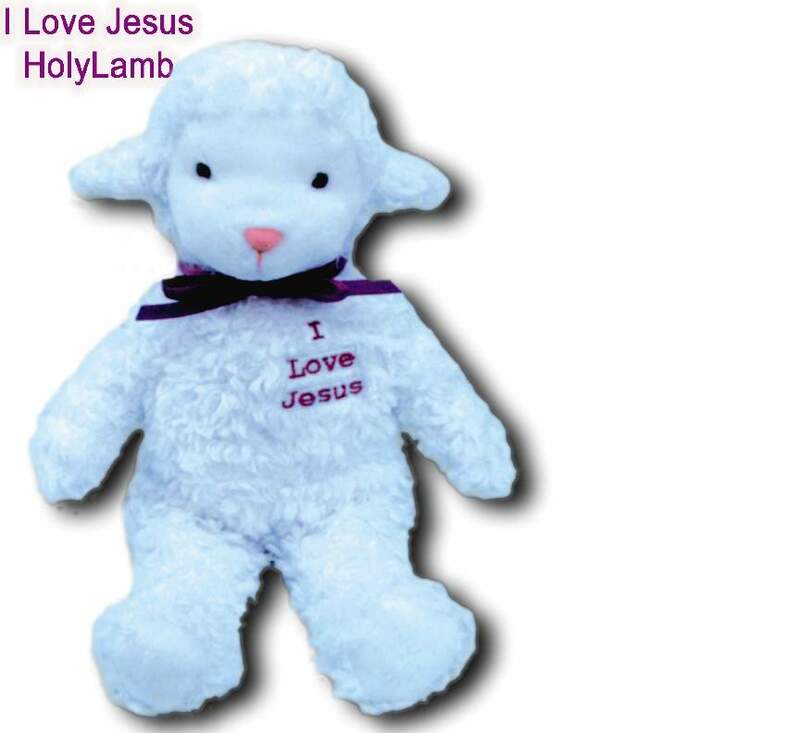 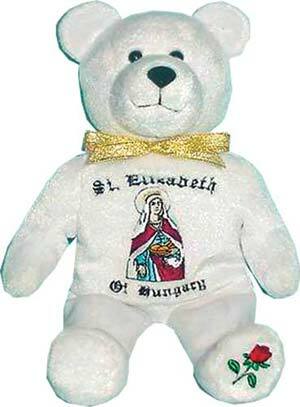 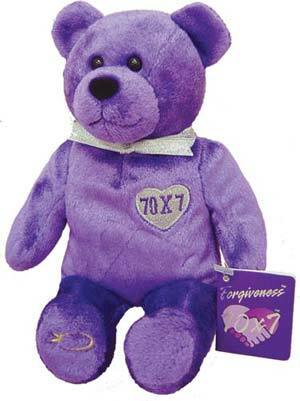 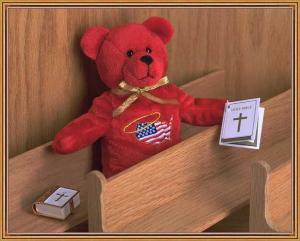 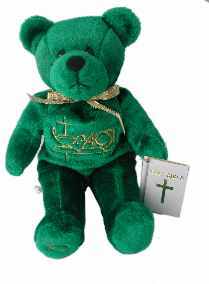 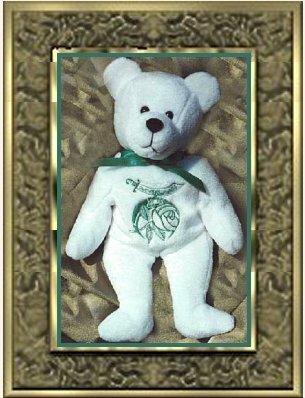 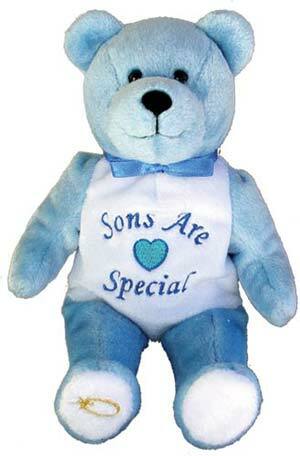 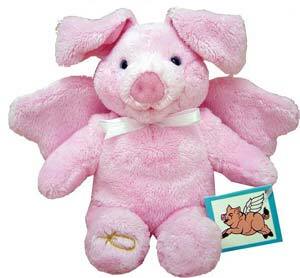 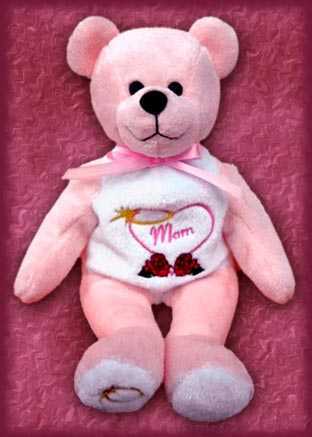 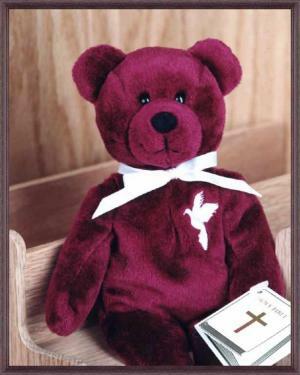 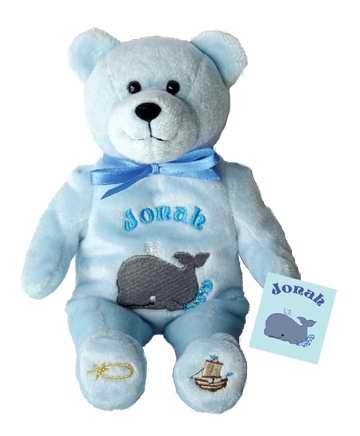 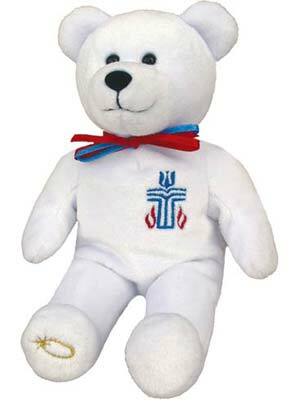 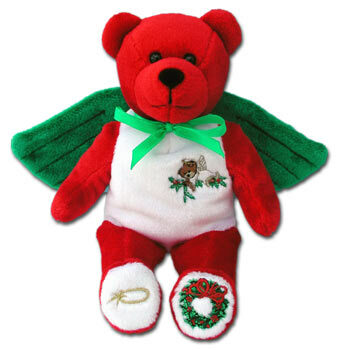 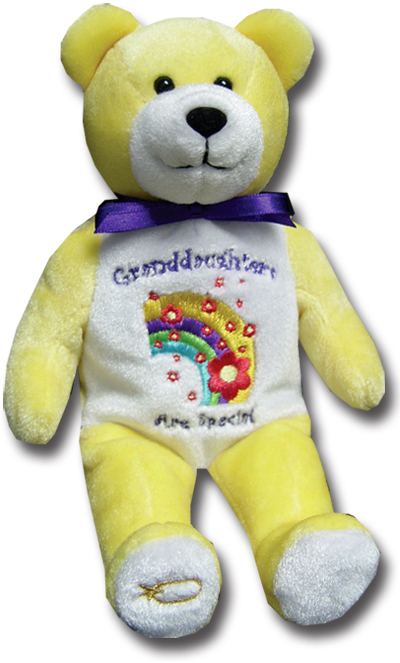 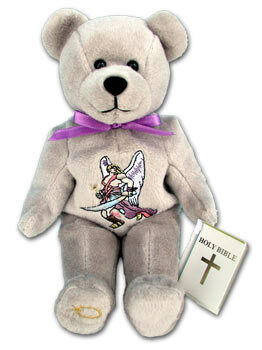 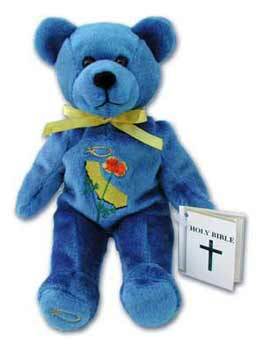 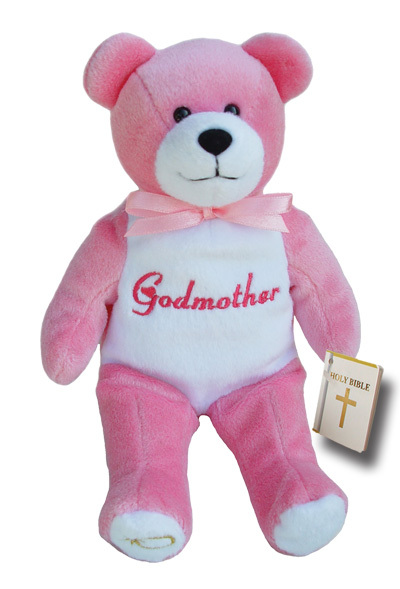 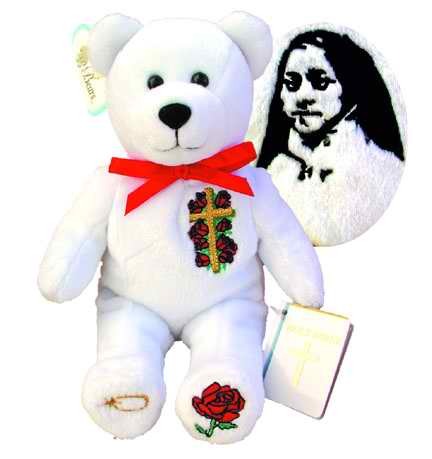 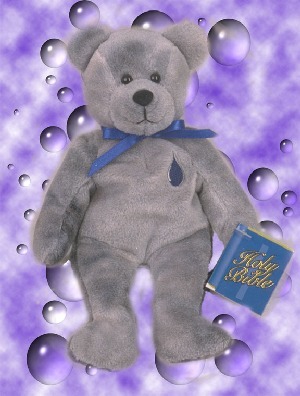 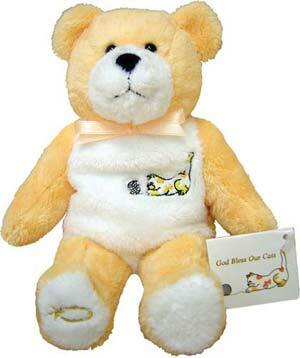 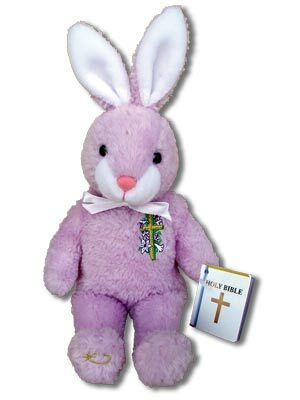 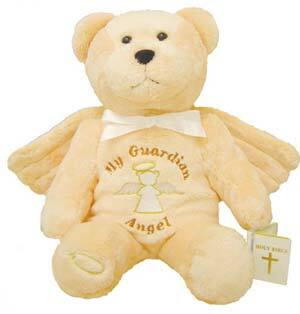 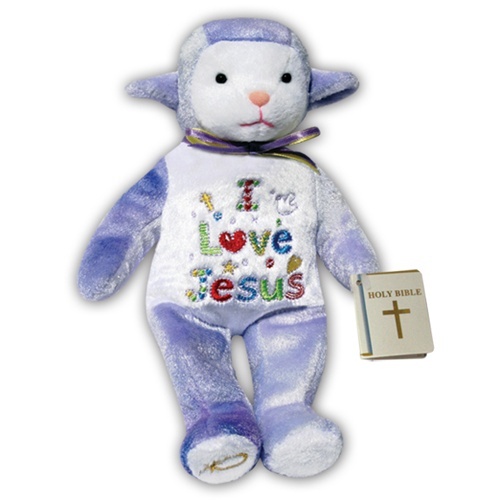 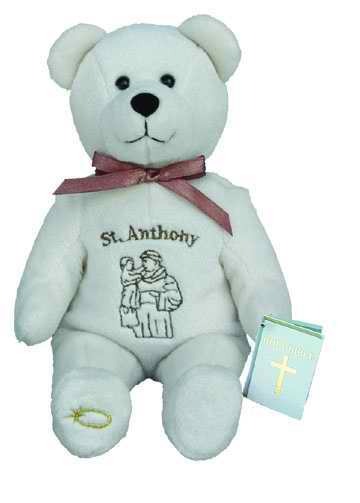 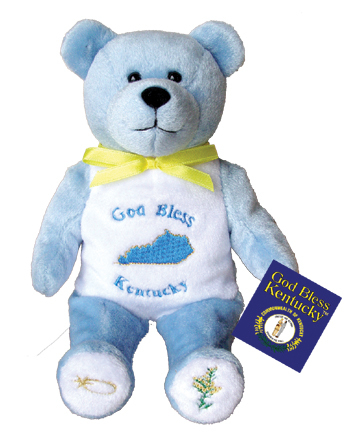 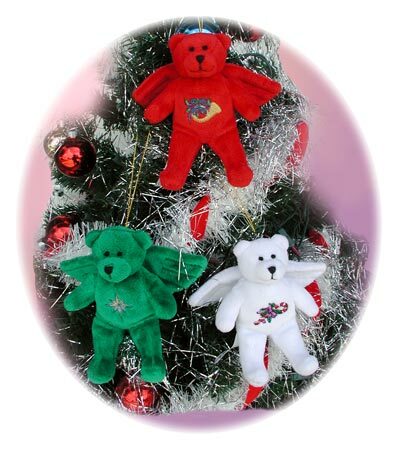 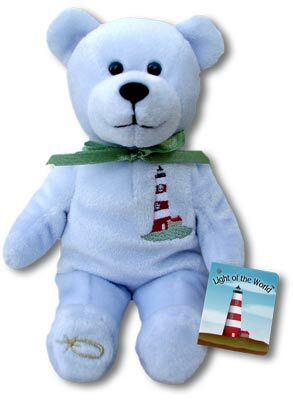 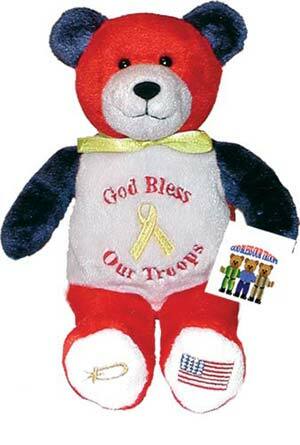 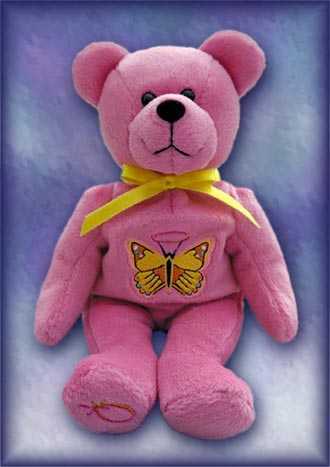 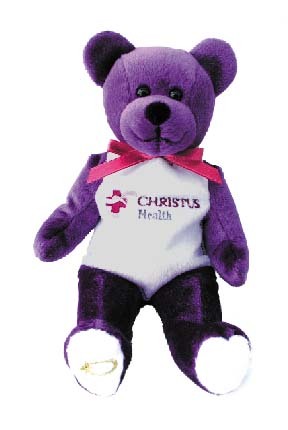 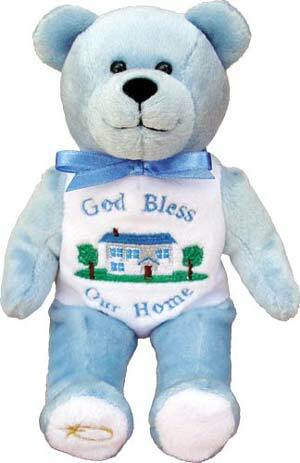 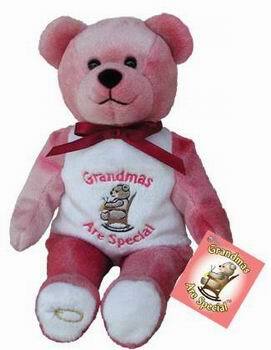 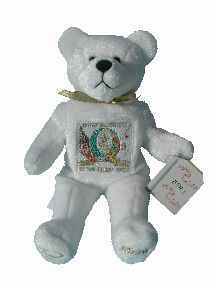 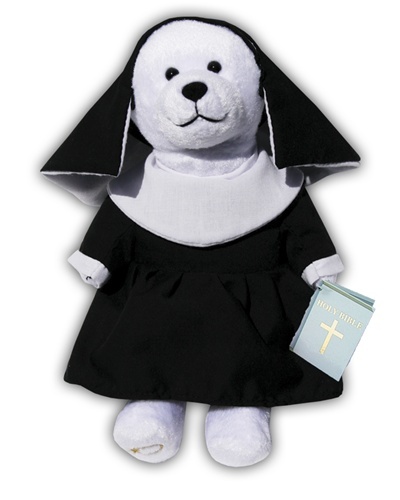 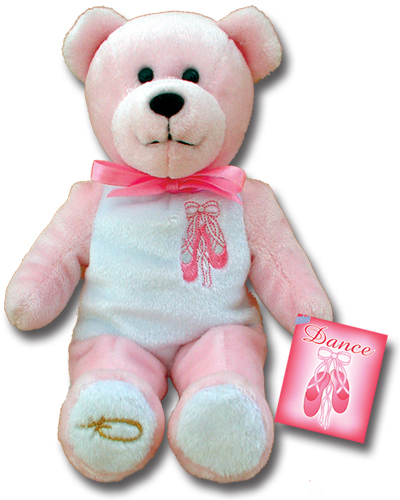 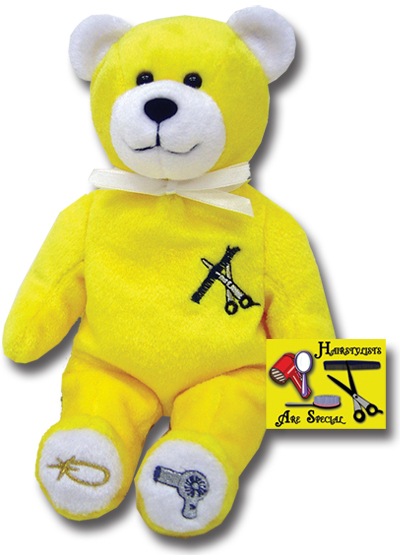 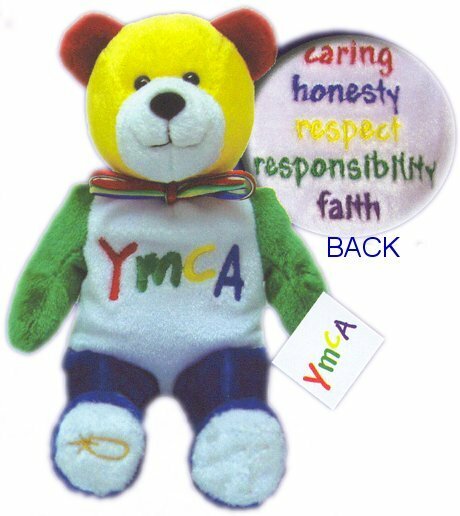 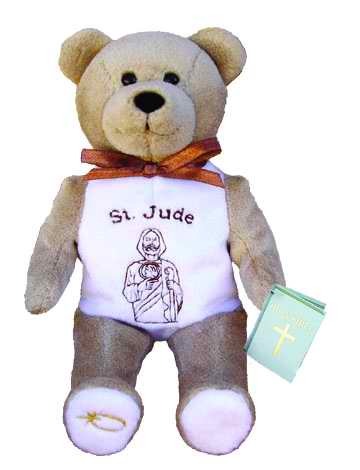 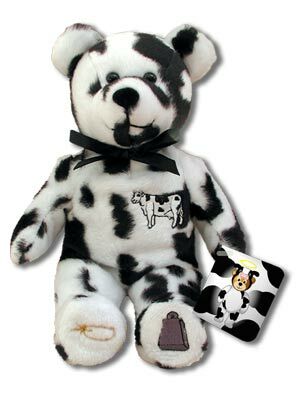 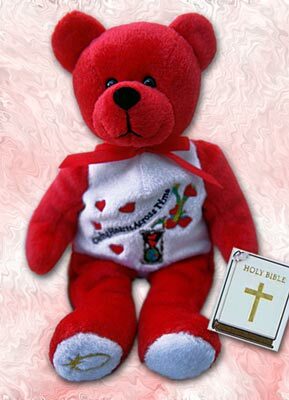 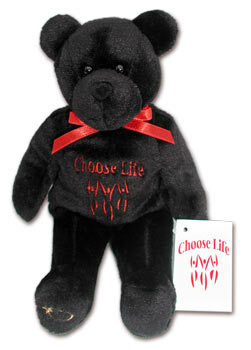 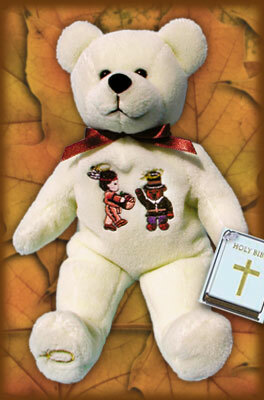 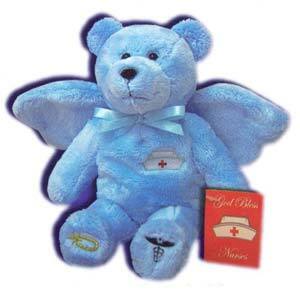 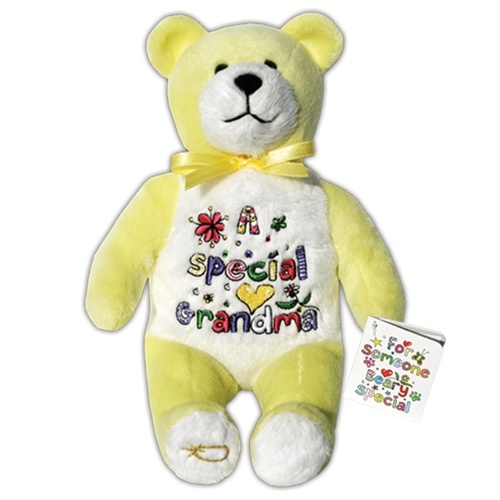 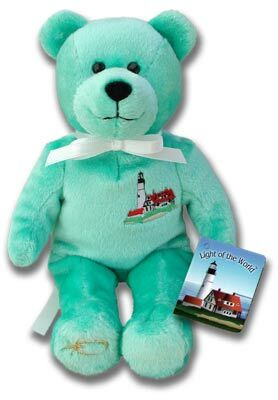 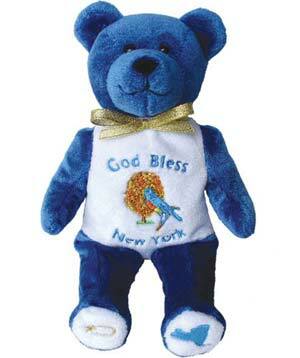 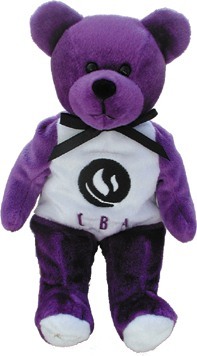 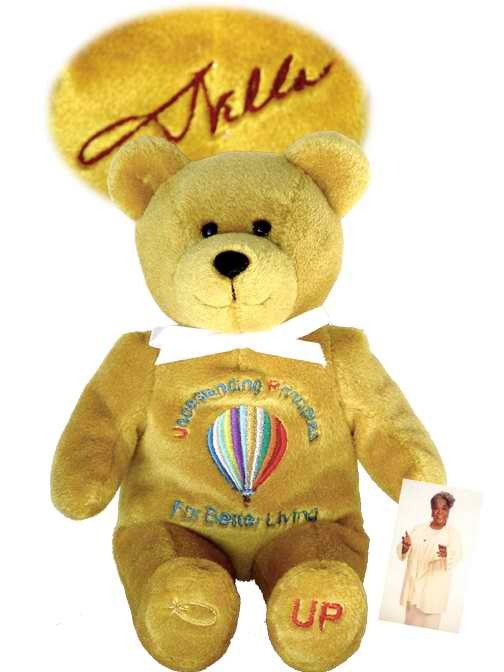 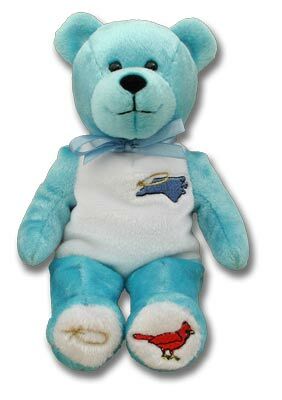 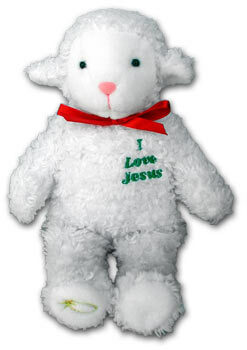 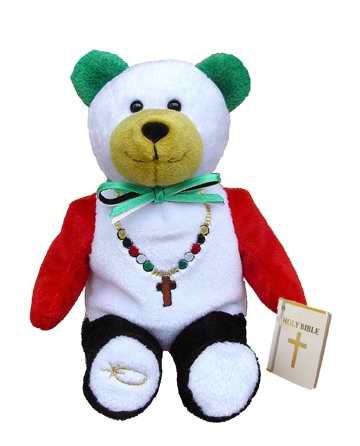 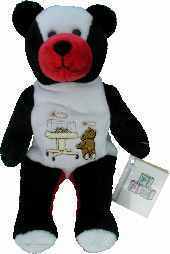 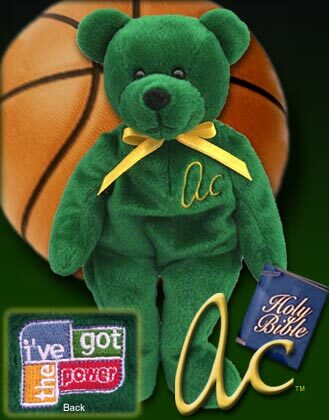 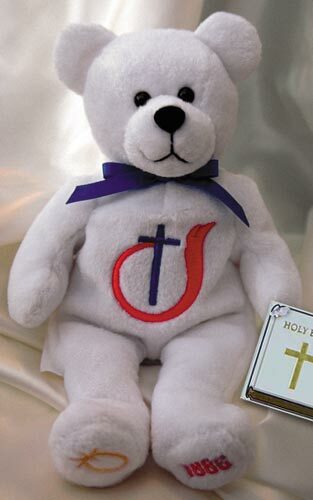 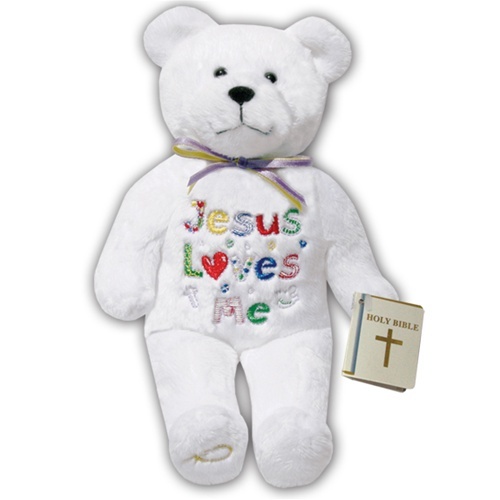 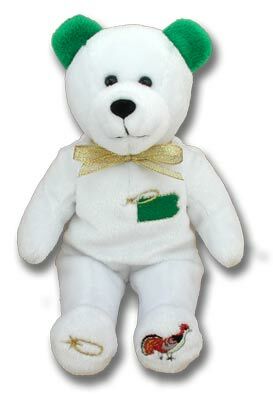 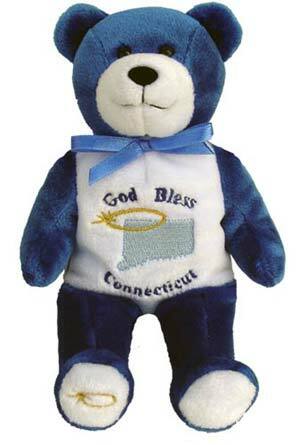 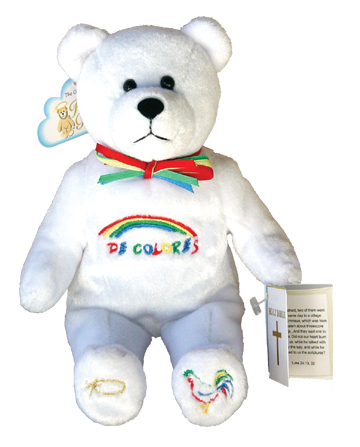 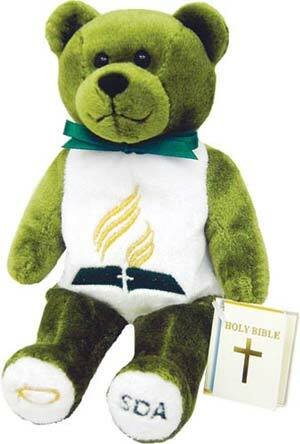 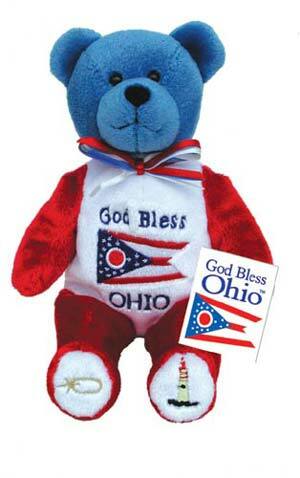 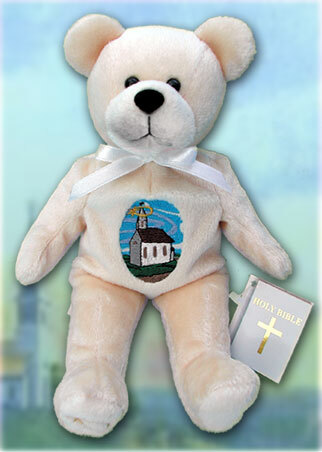 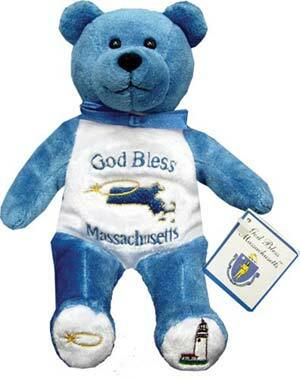 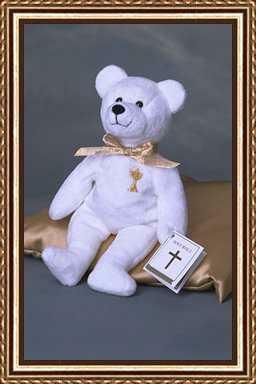 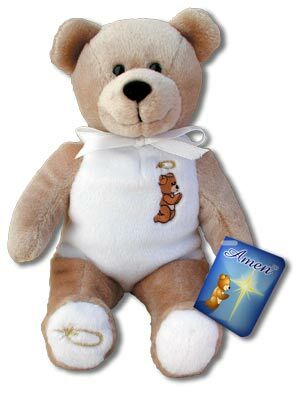 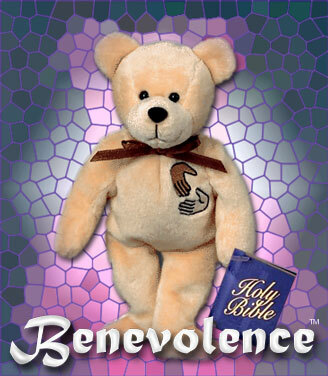 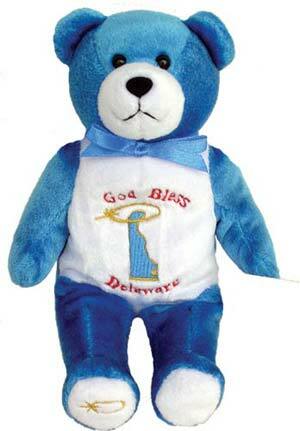 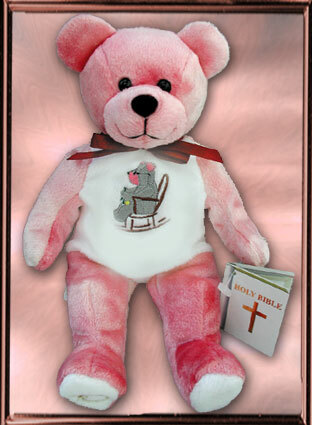 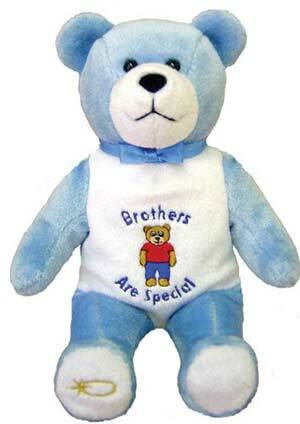 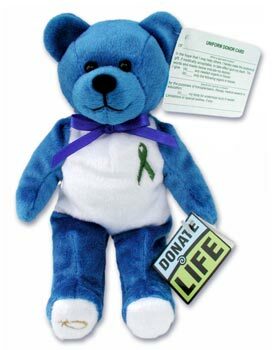 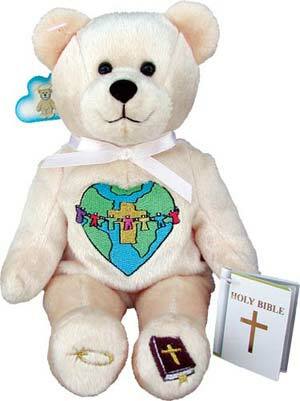 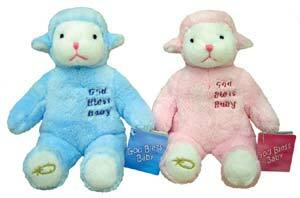 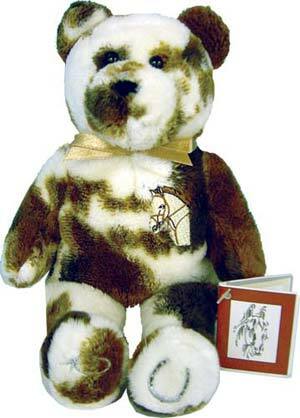 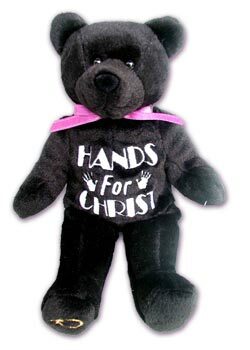 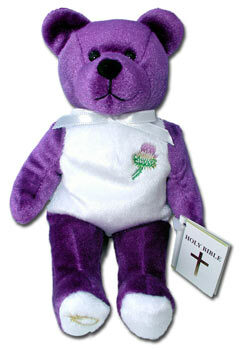 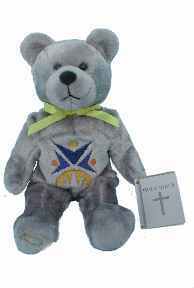 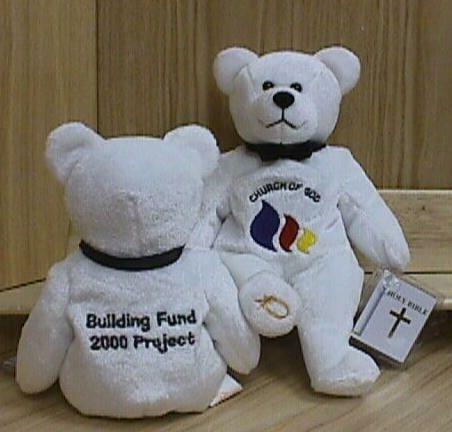 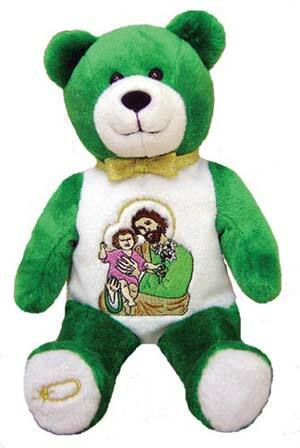 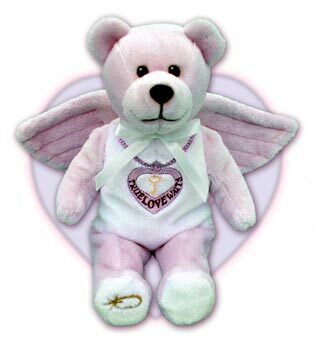 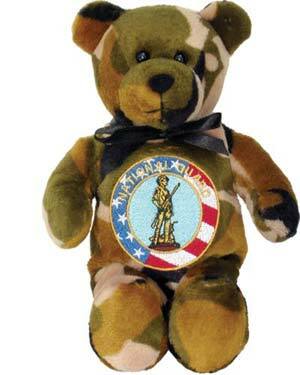 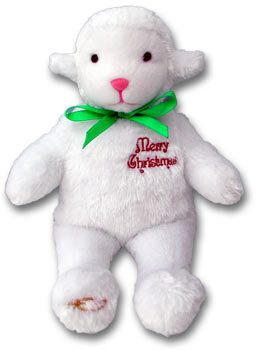 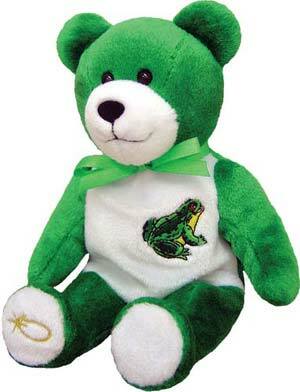 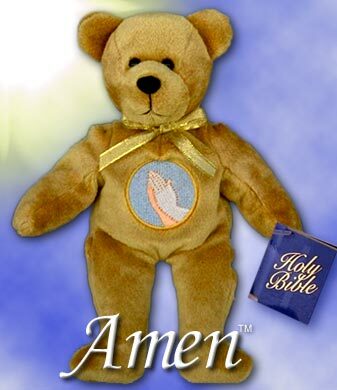 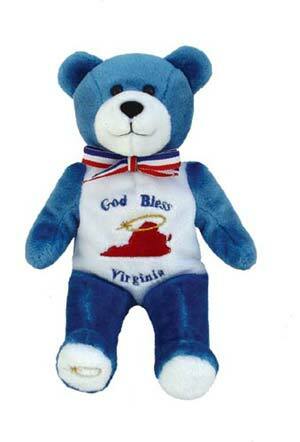 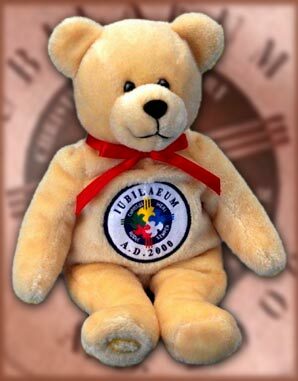 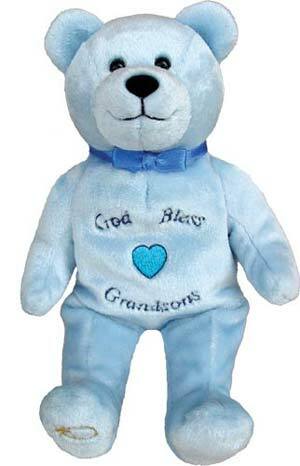 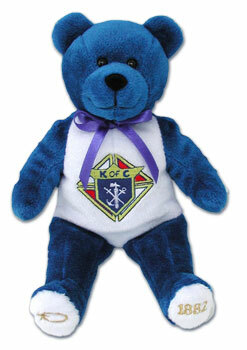 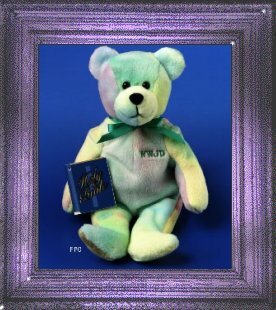 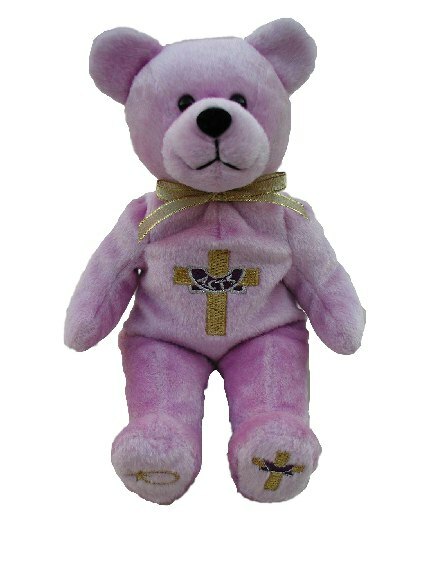 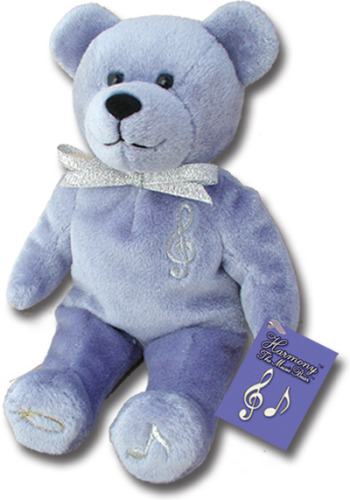 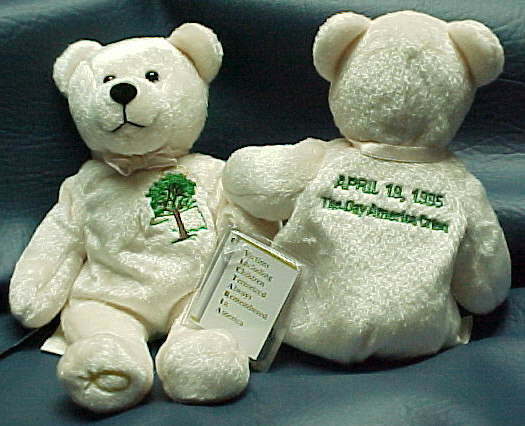 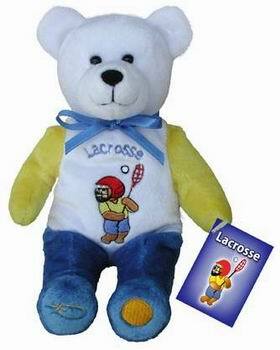 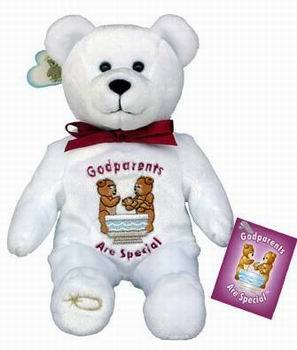 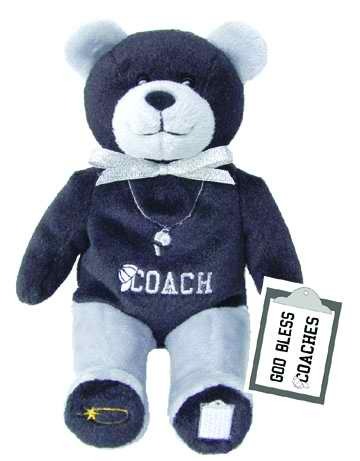 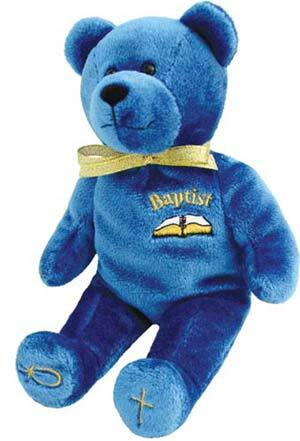 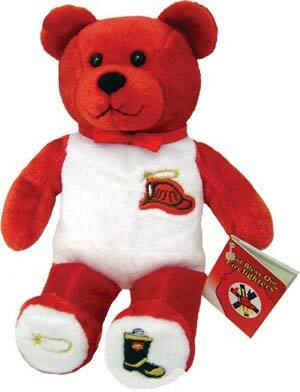 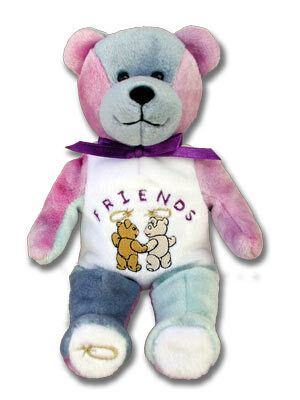 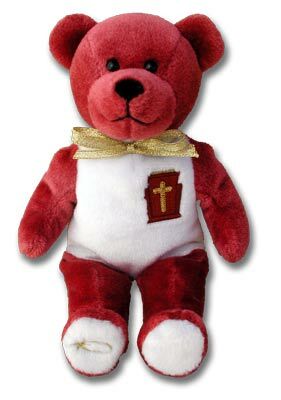 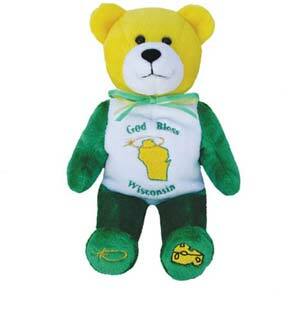 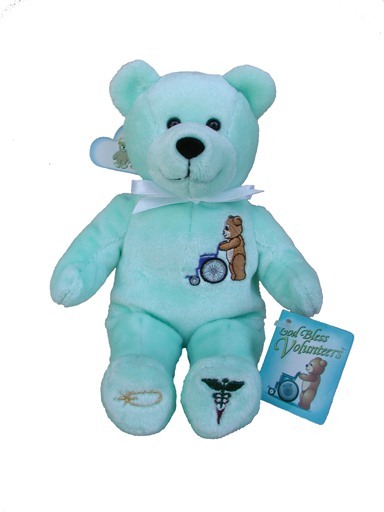 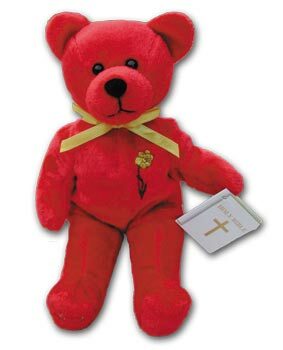 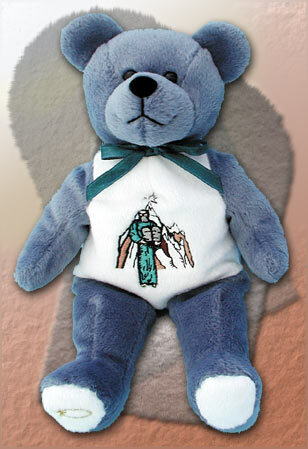 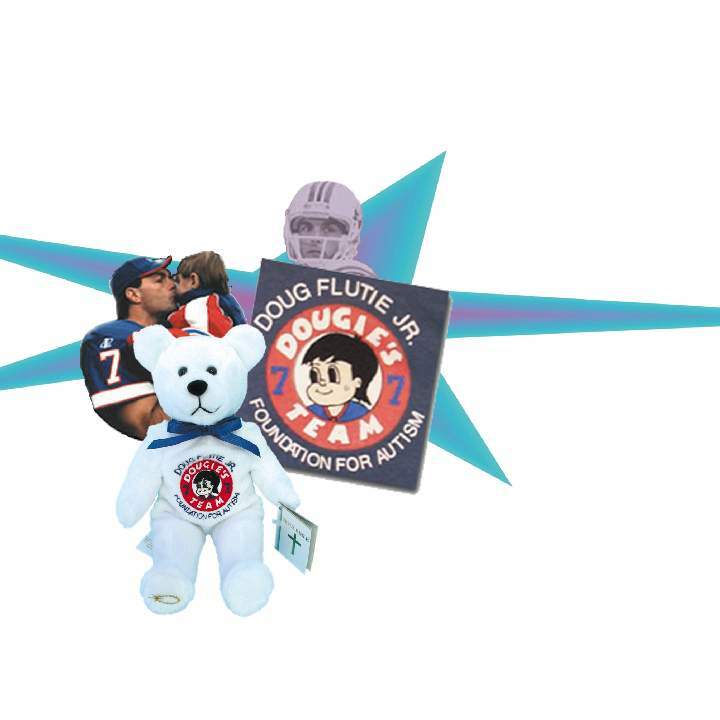 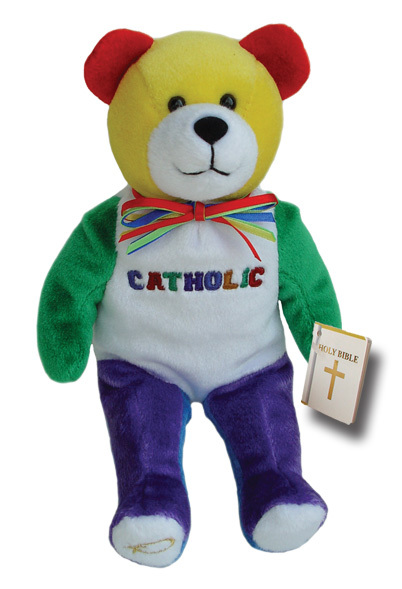 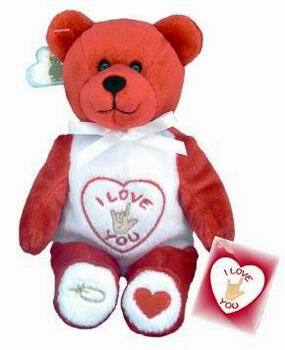 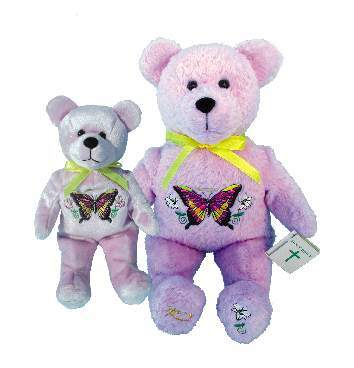 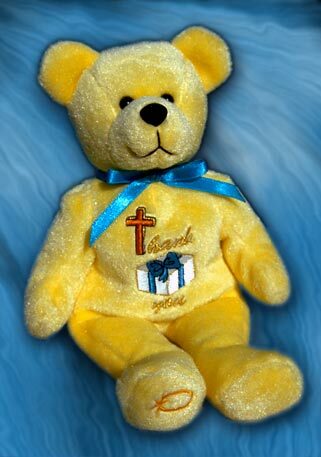 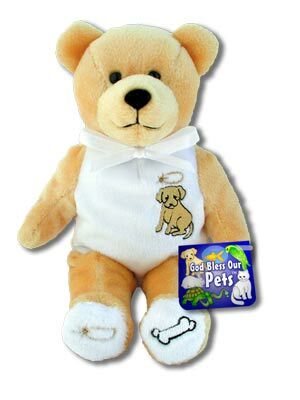 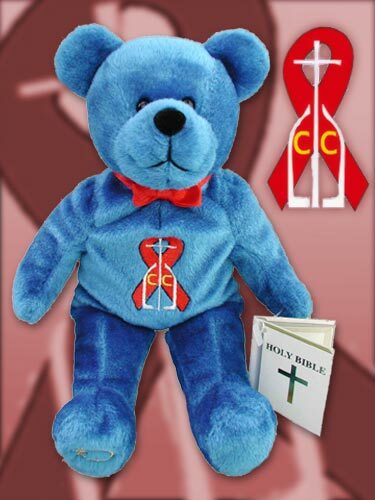 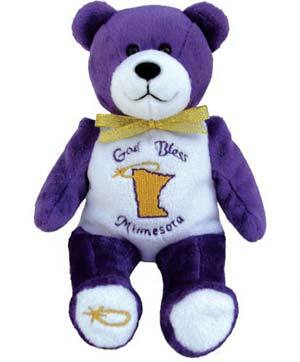 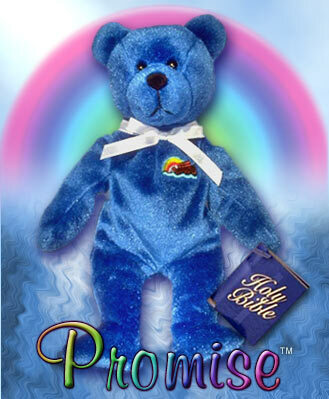 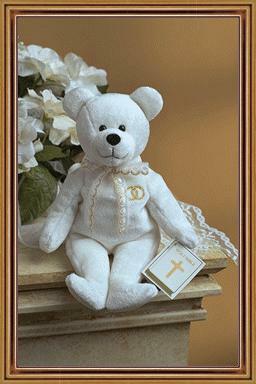 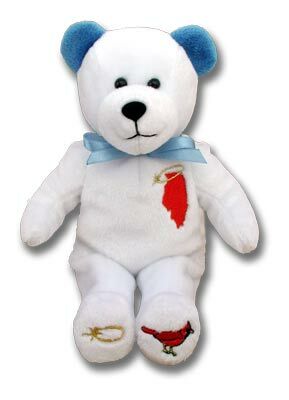 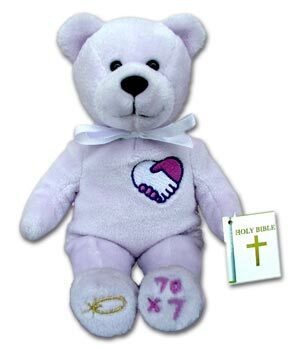 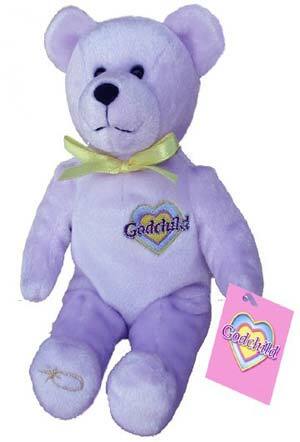 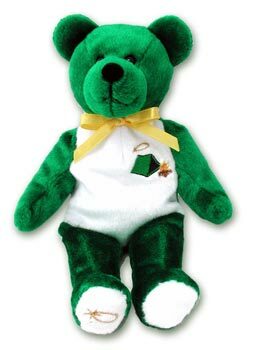 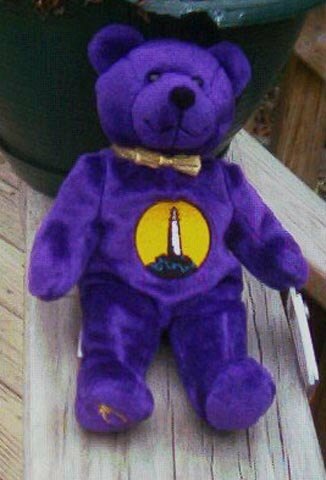 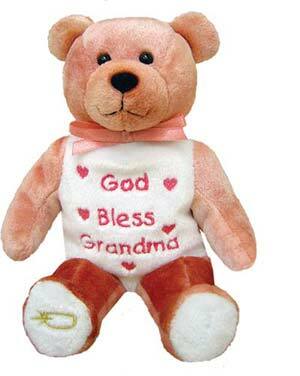 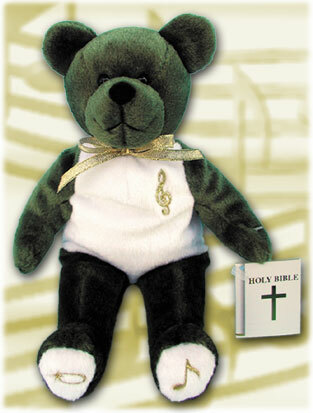 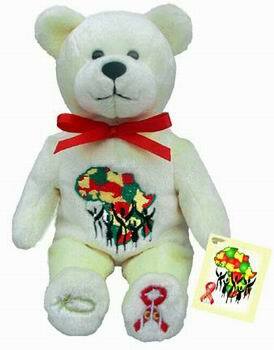 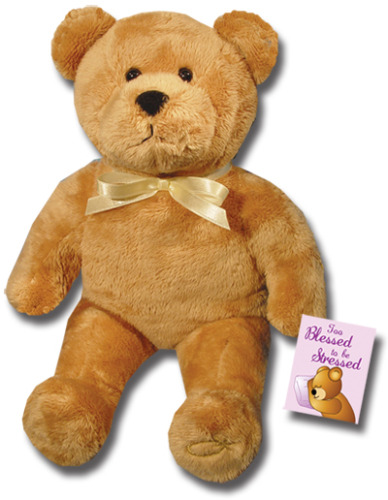 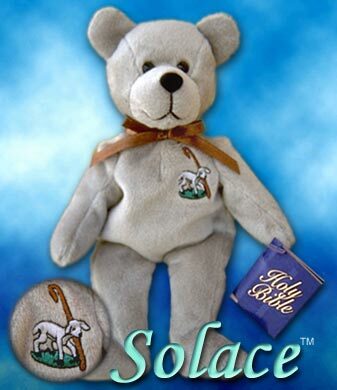 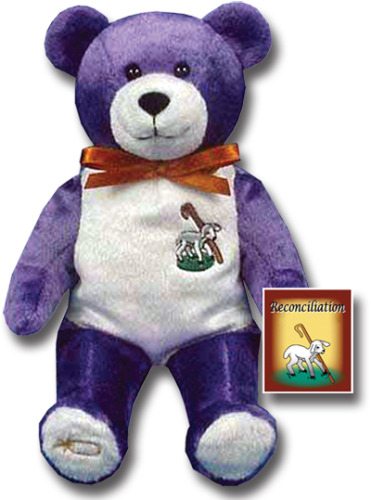 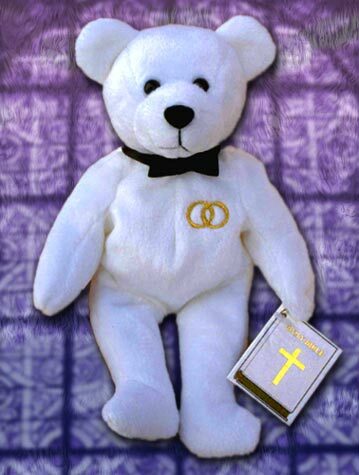 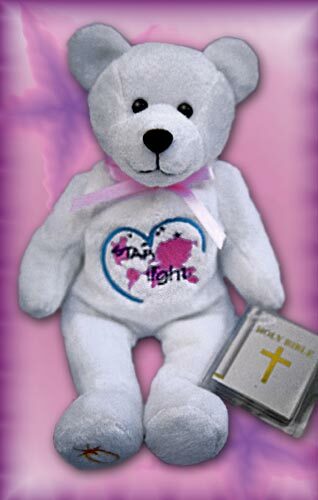 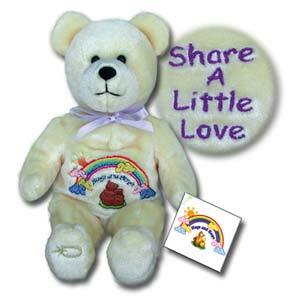 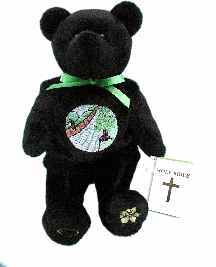 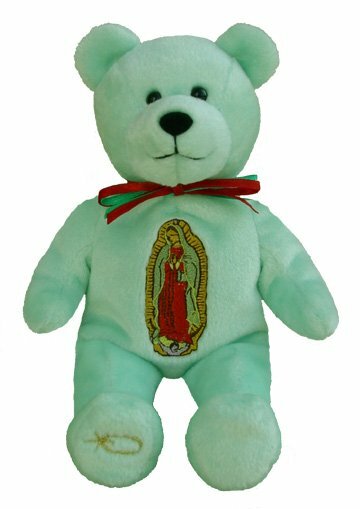 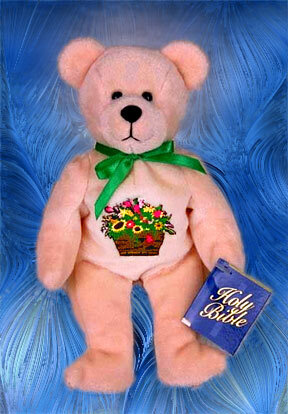 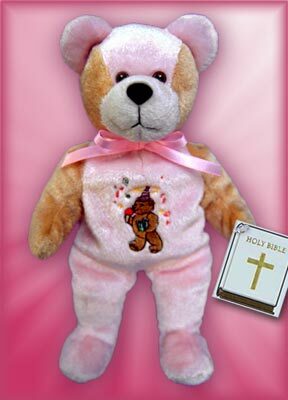 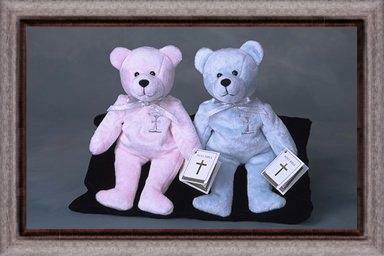 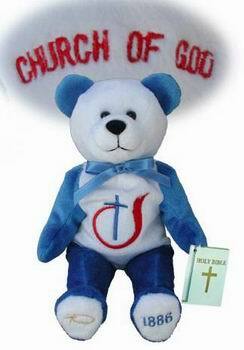 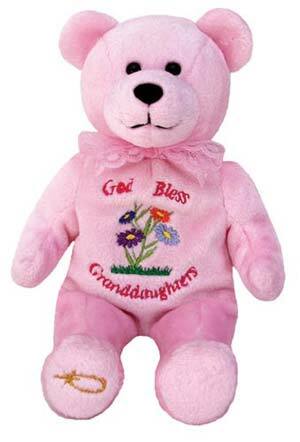 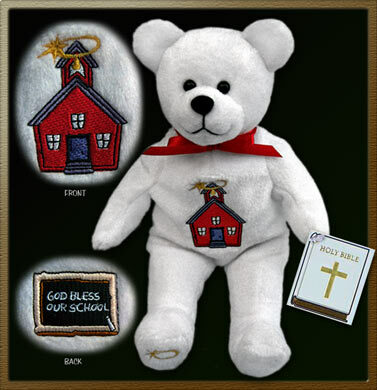 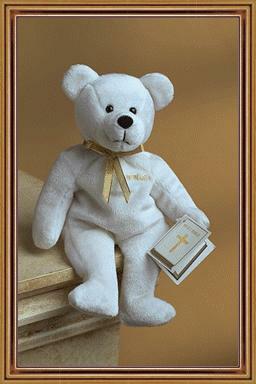 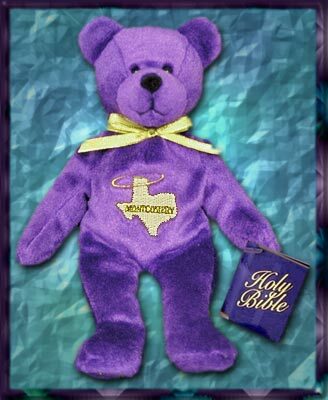 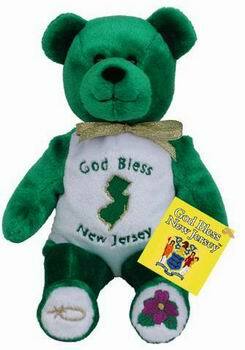 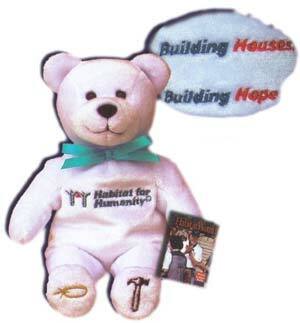 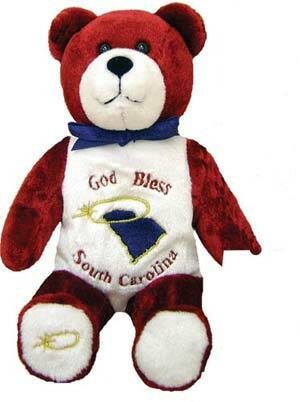 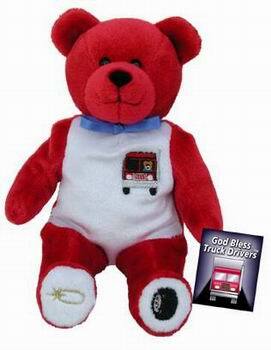 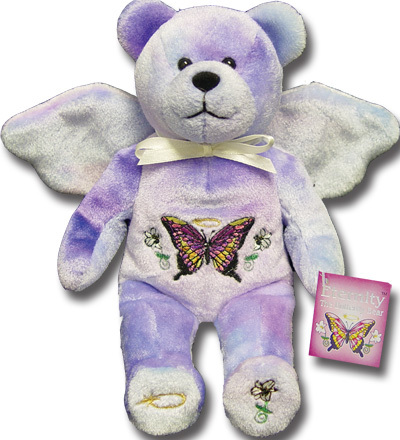 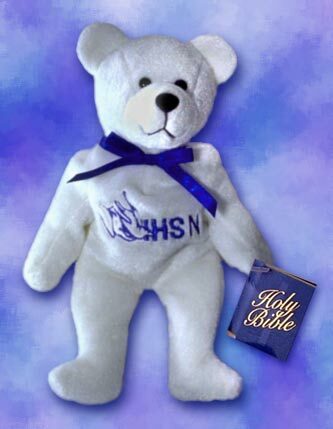 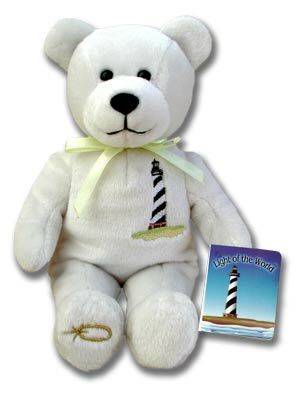 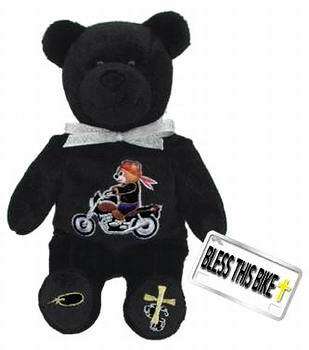 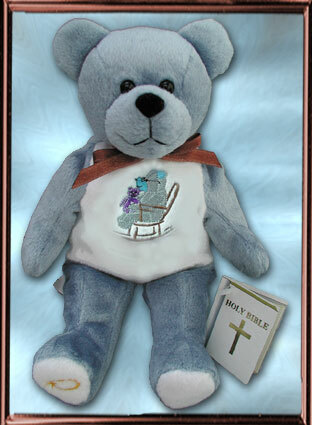 $2.00 from the sale of each Bear is donated to First Lutheran Church in Odenton, MD. 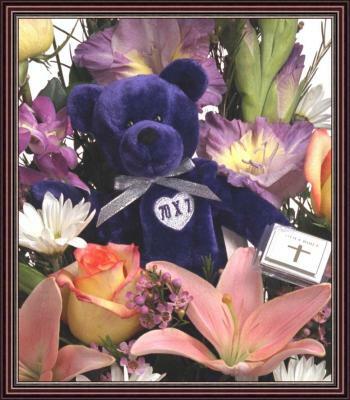 Please email or call us to check availability or to place an order. 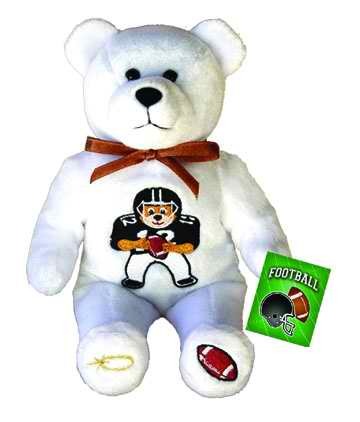 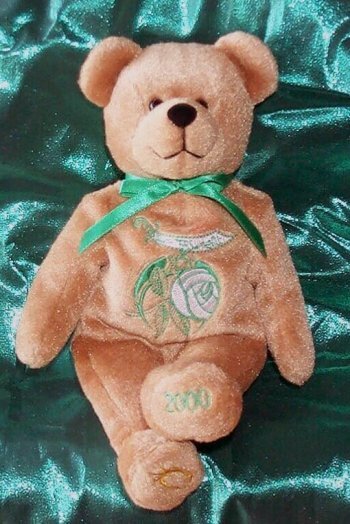 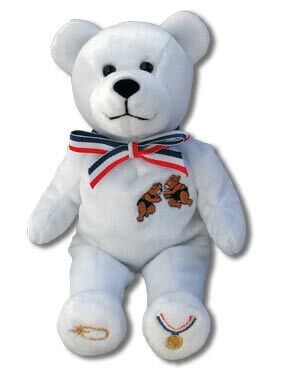 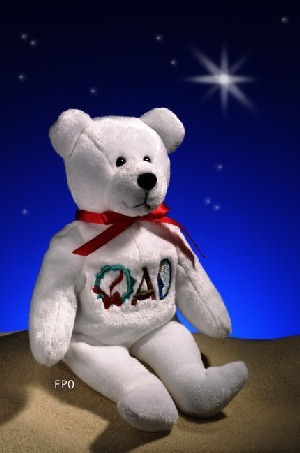 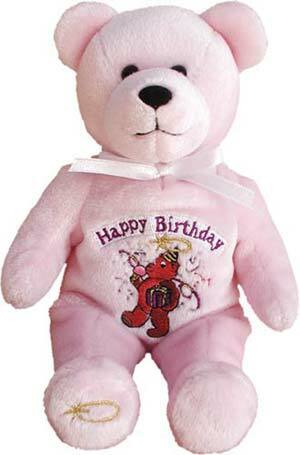 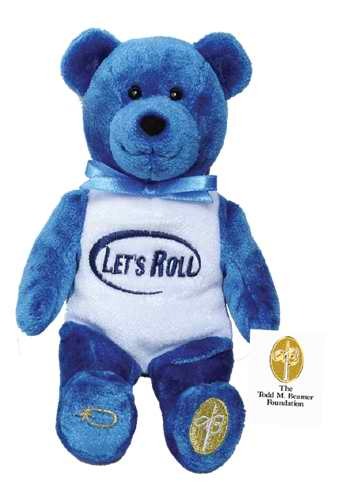 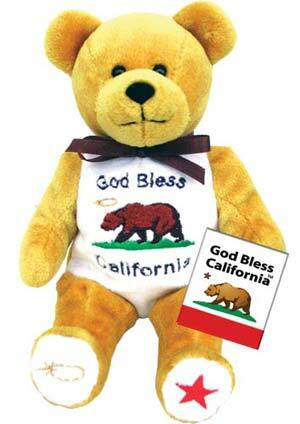 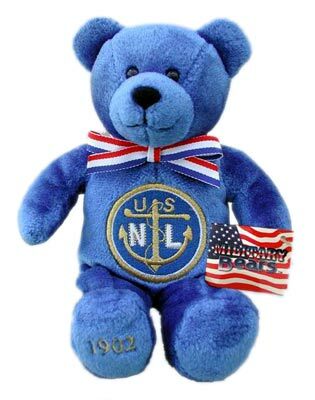 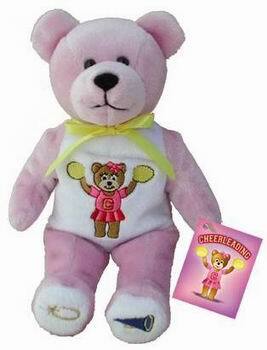 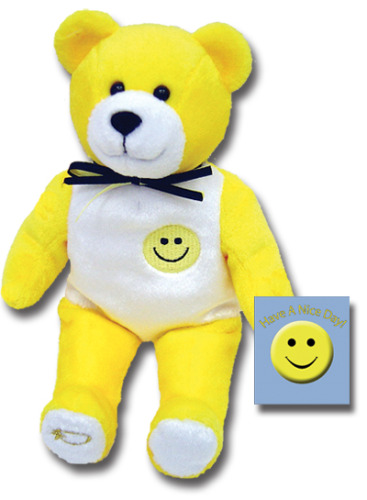 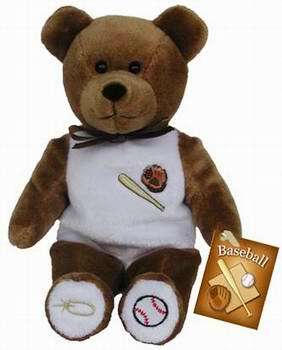 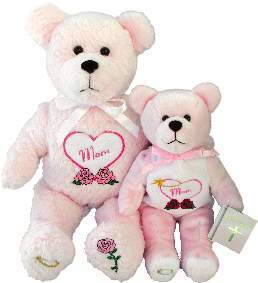 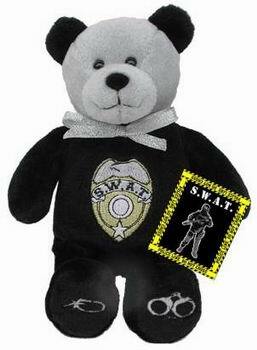 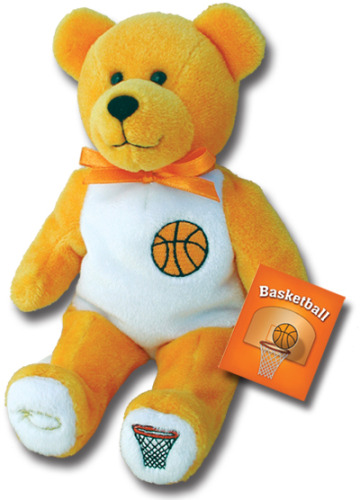 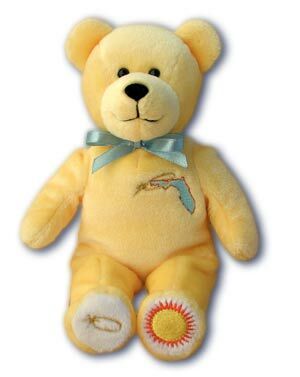 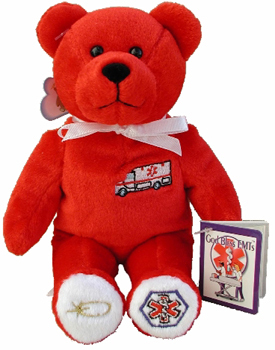 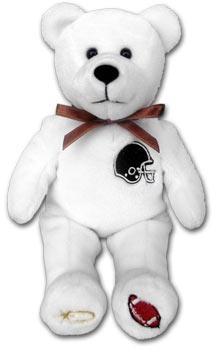 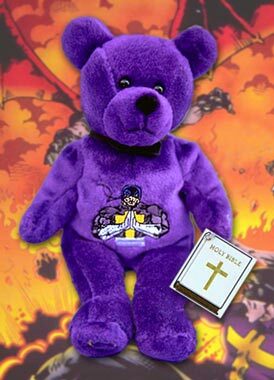 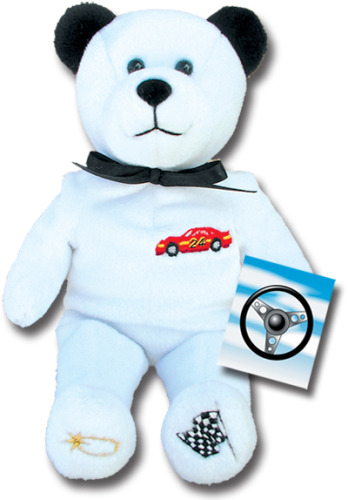 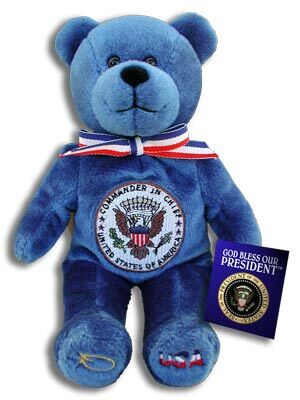 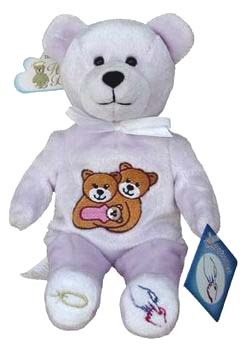 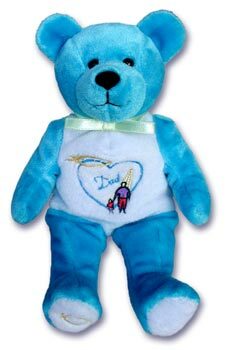 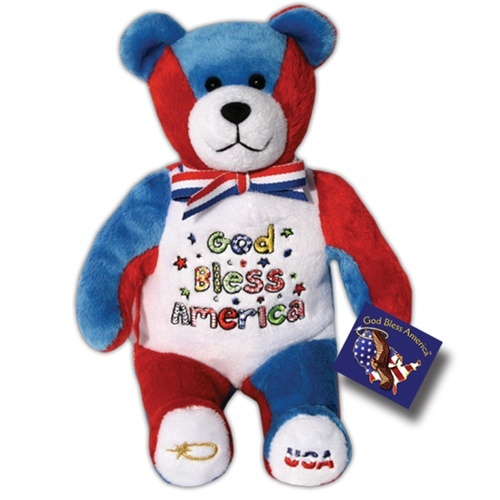 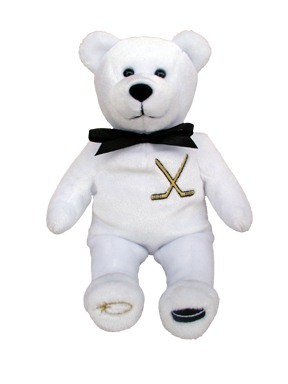 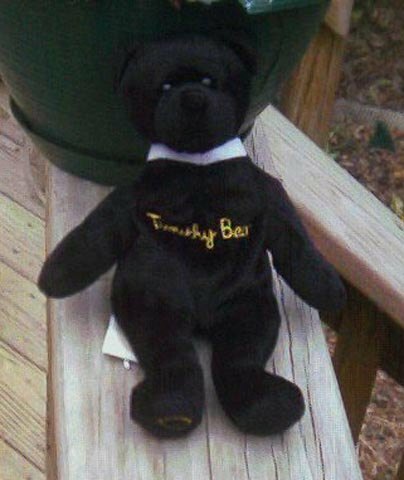 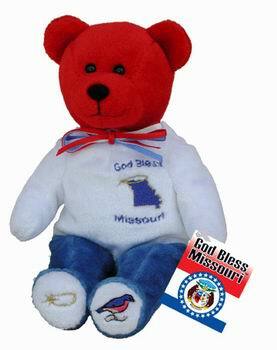 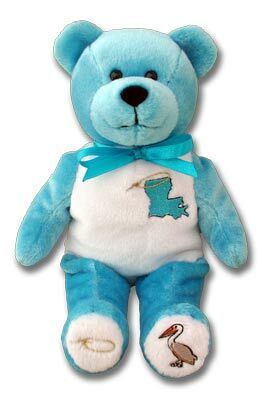 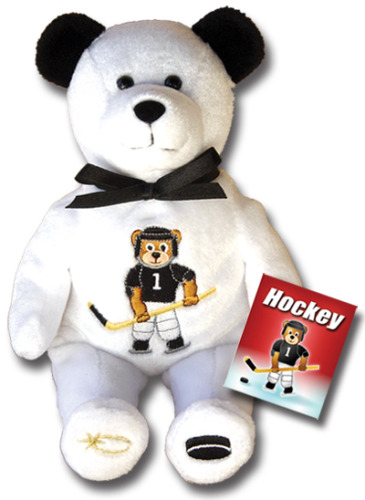 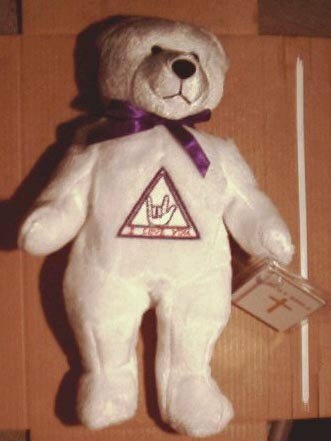 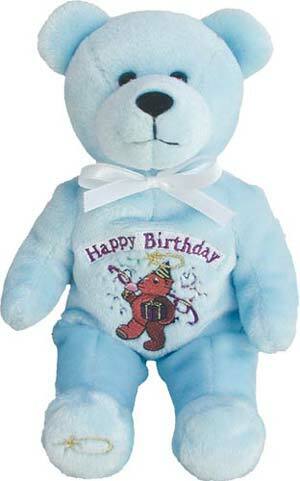 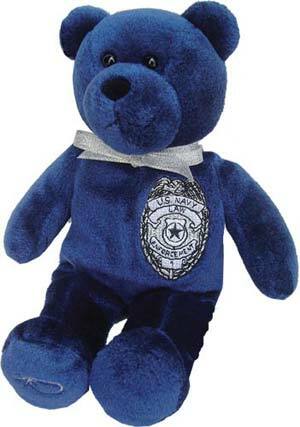 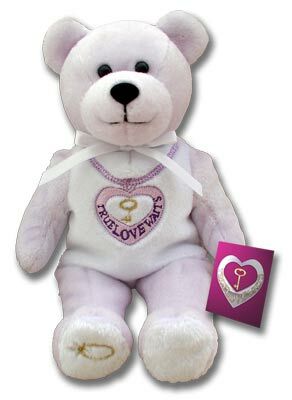 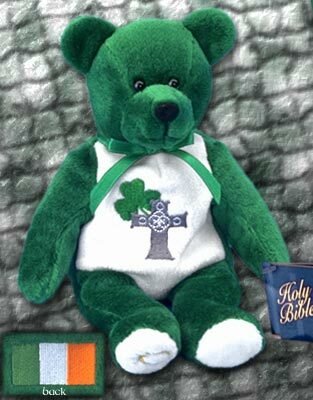 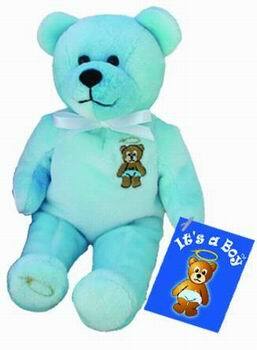 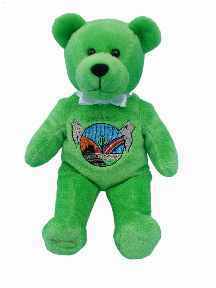 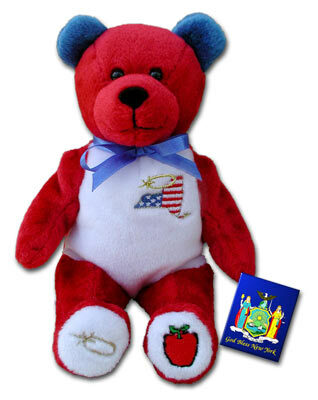 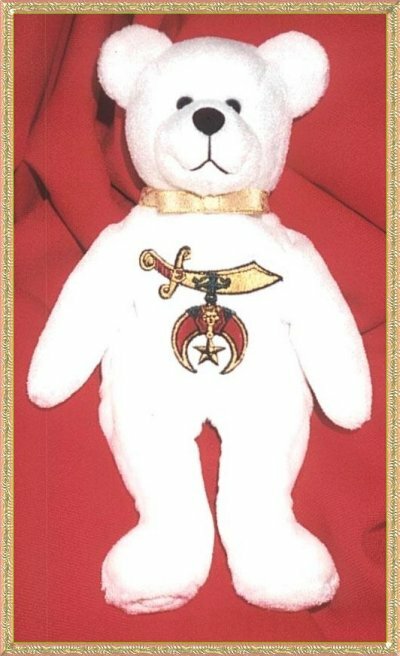 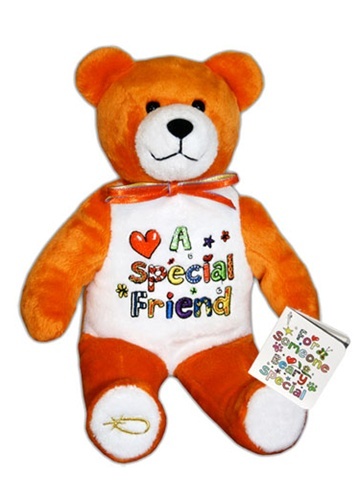 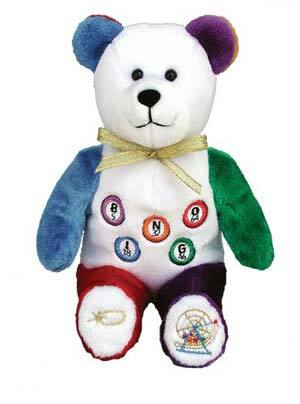 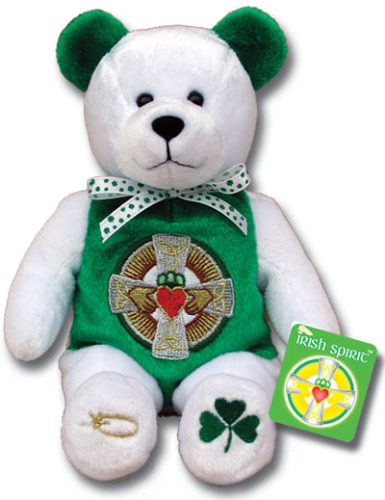 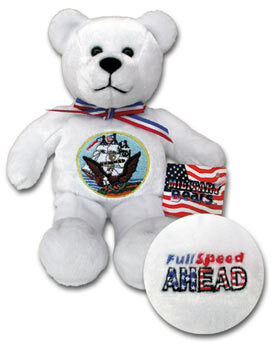 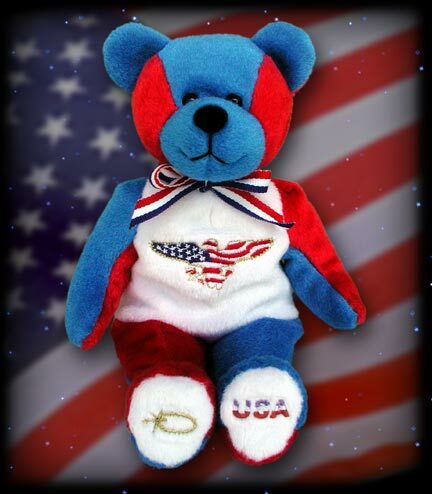 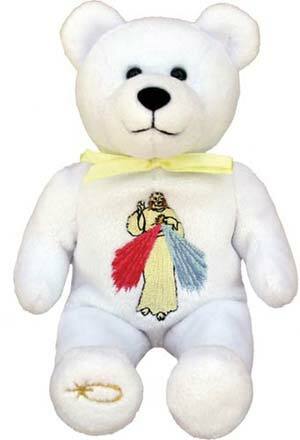 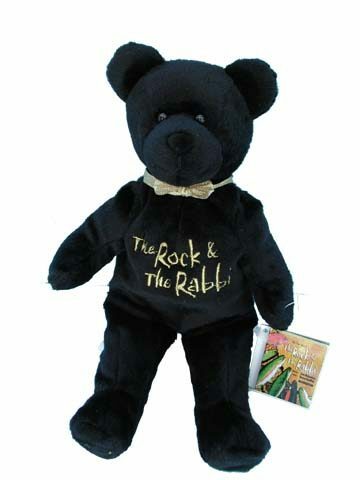 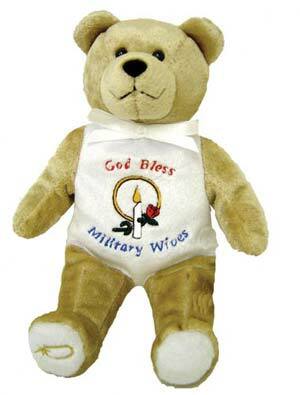 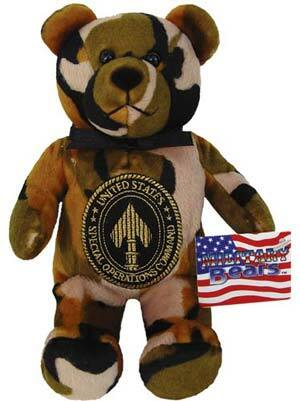 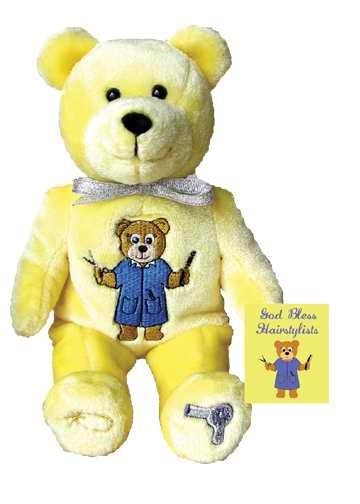 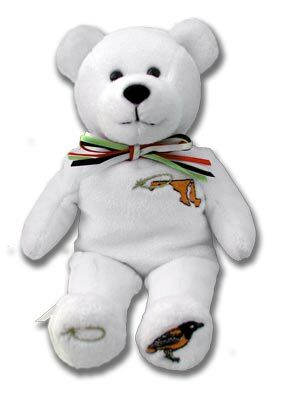 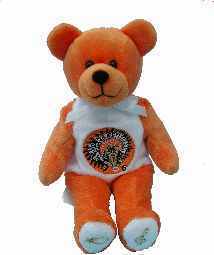 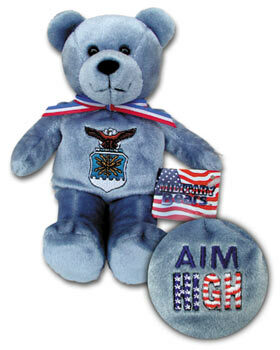 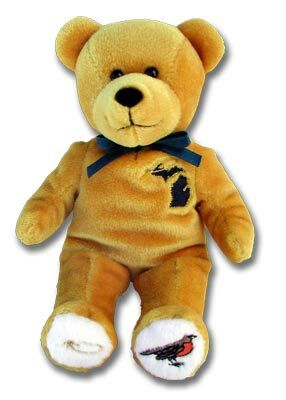 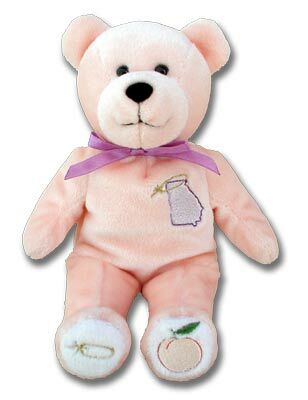 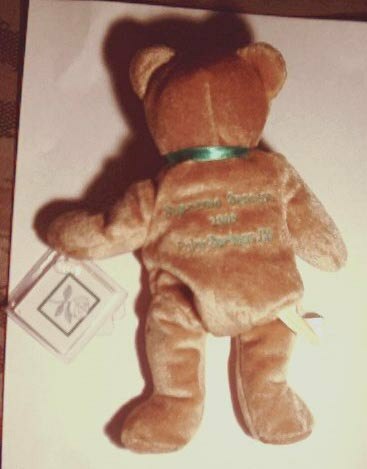 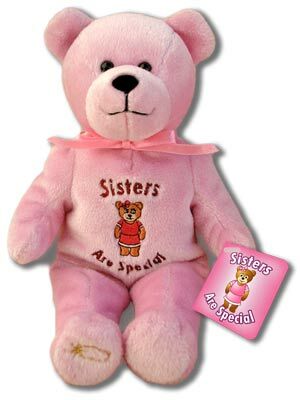 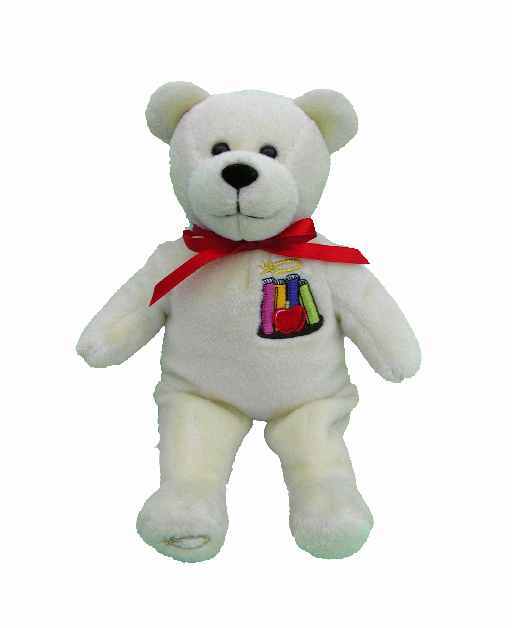 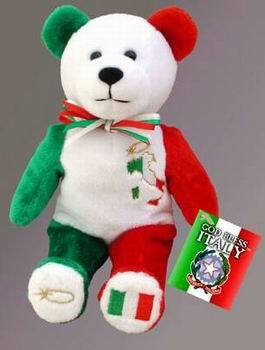 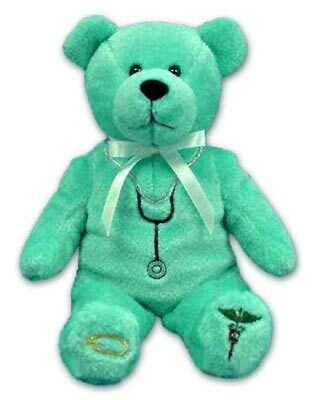 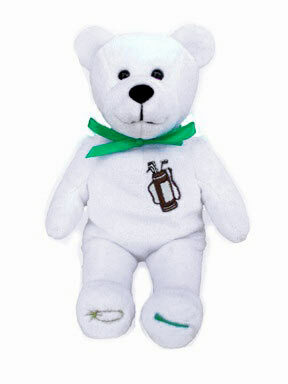 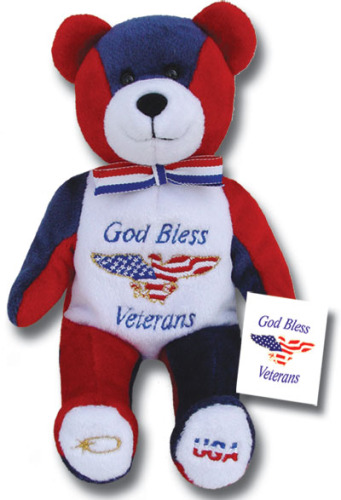 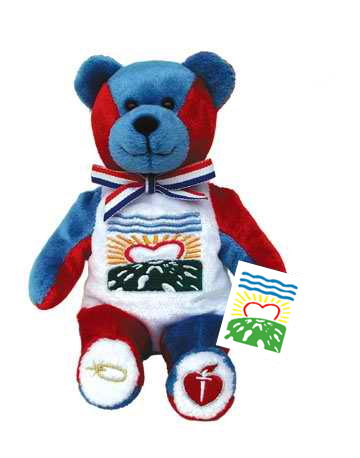 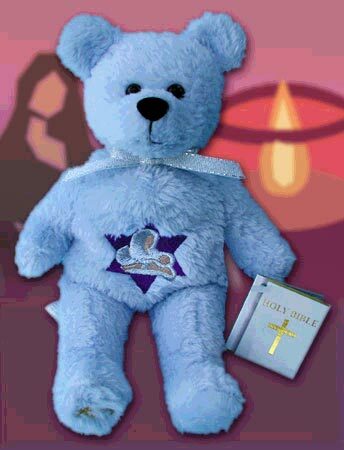 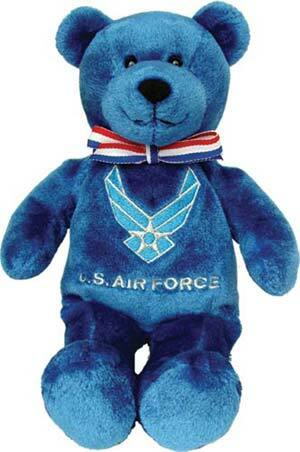 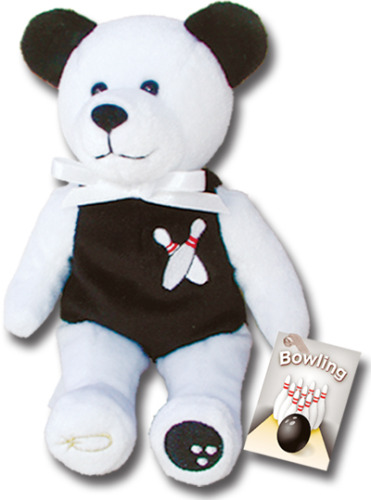 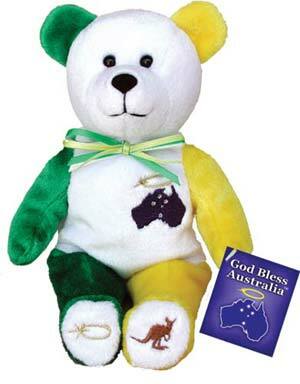 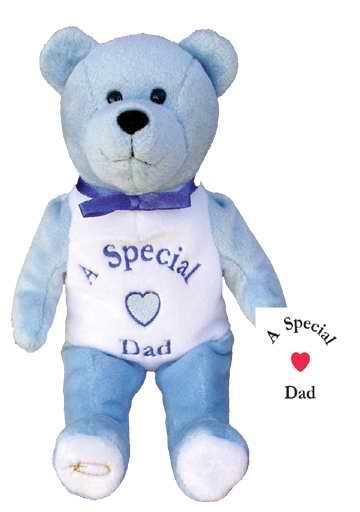 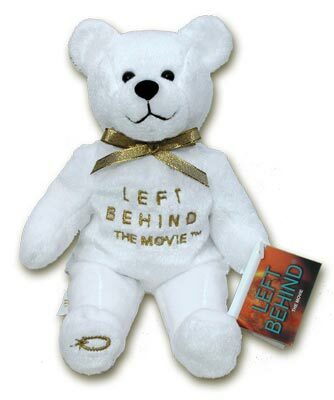 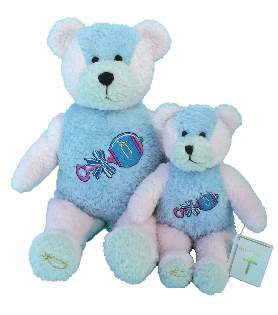 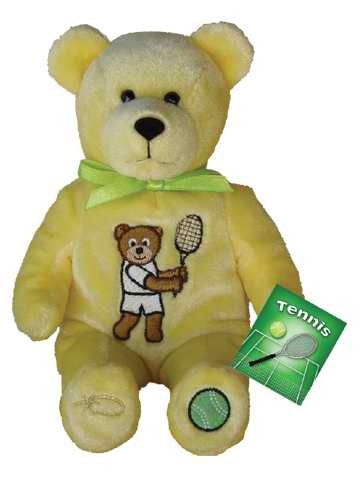 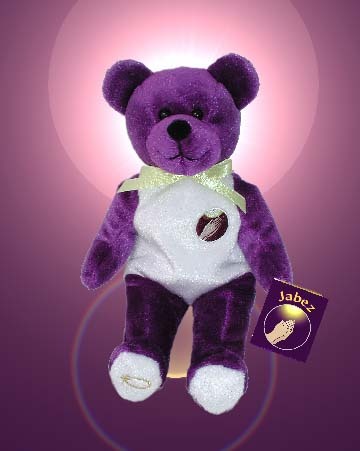 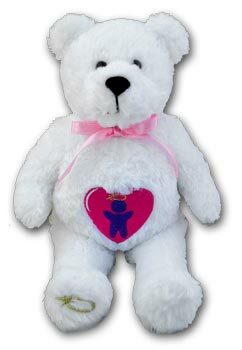 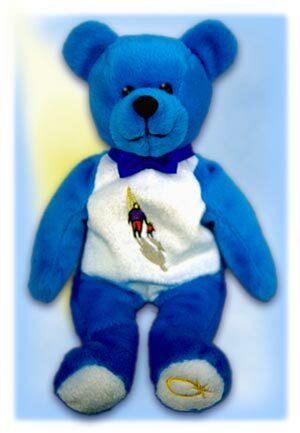 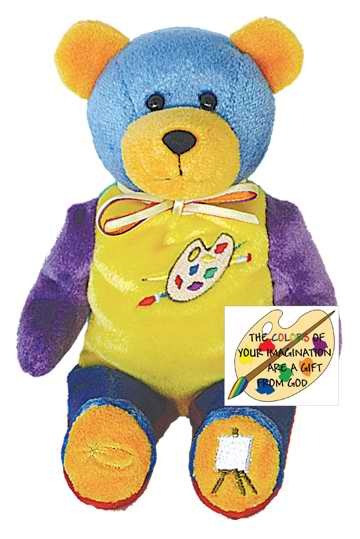 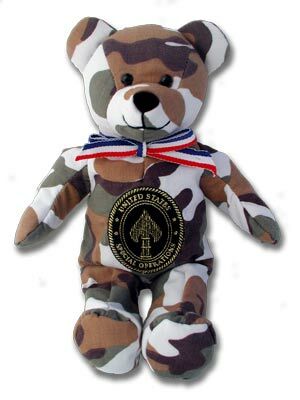 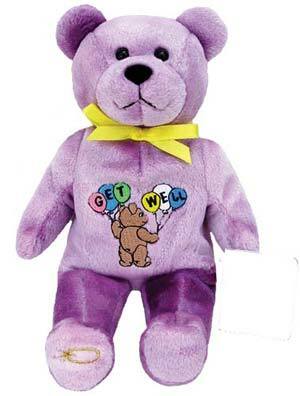 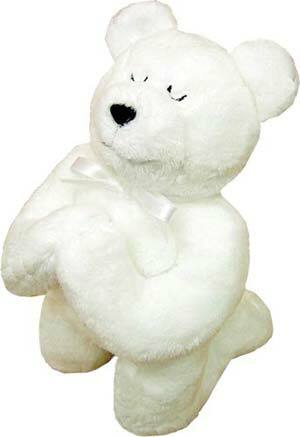 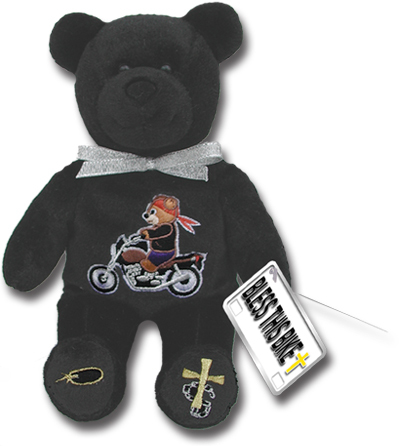 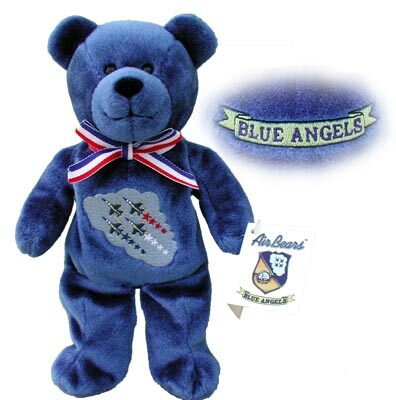 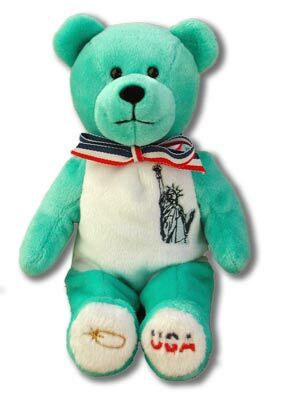 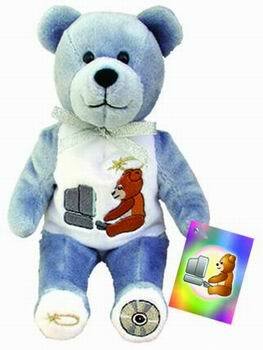 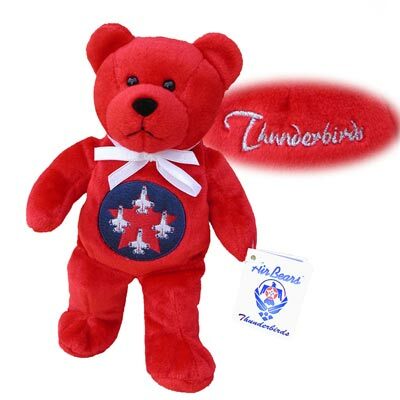 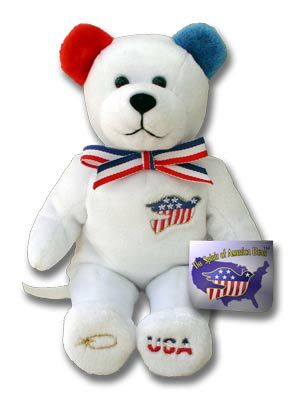 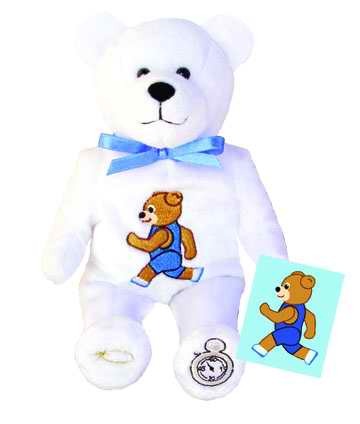 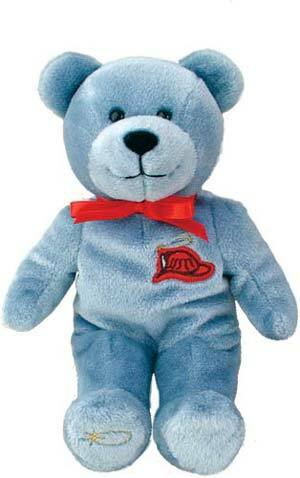 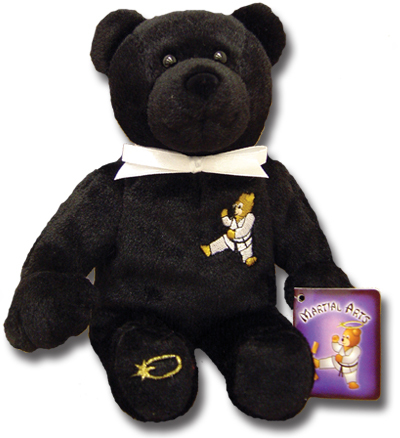 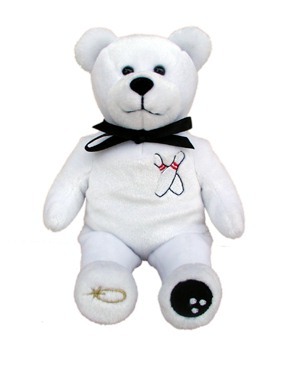 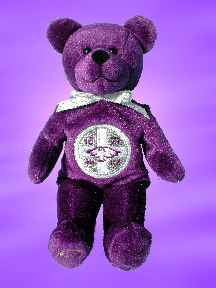 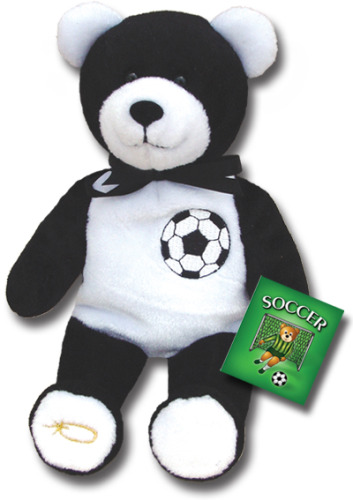 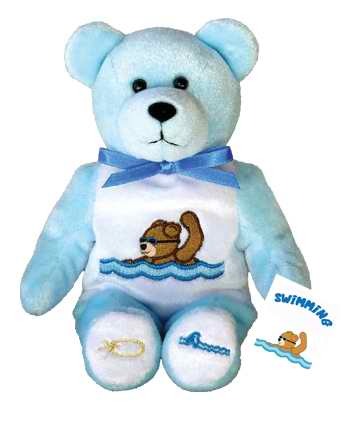 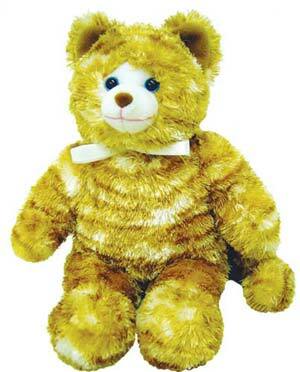 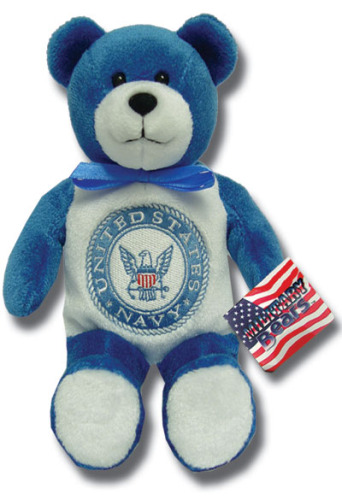 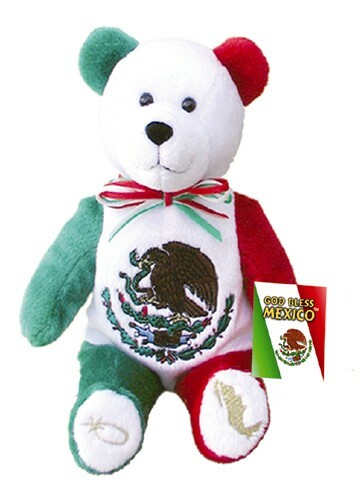 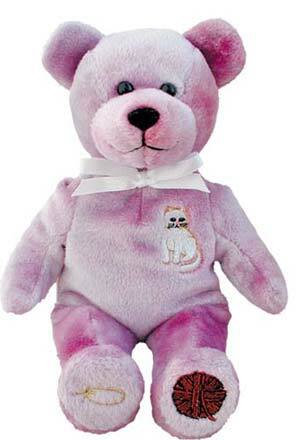 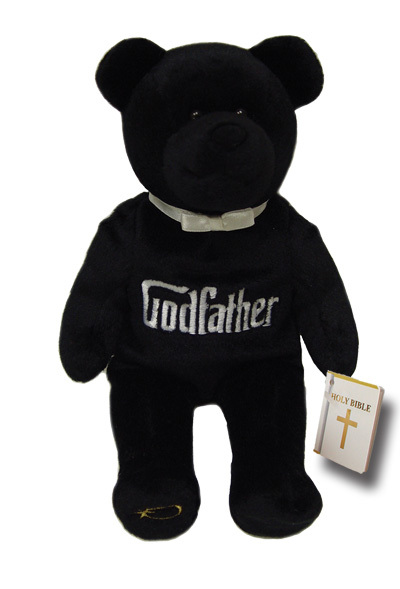 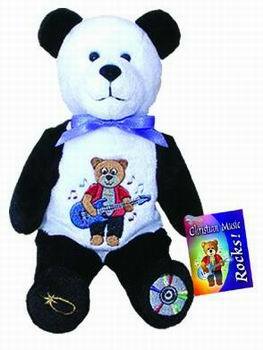 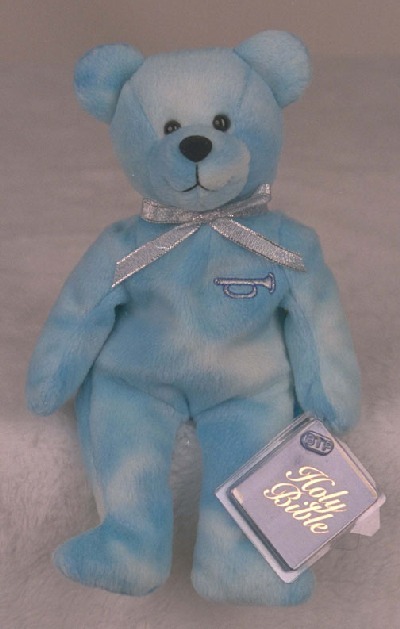 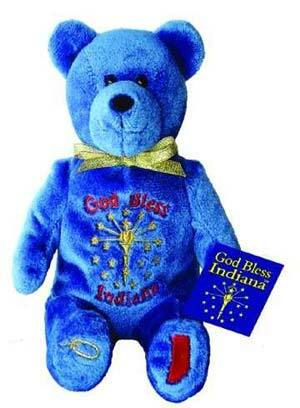 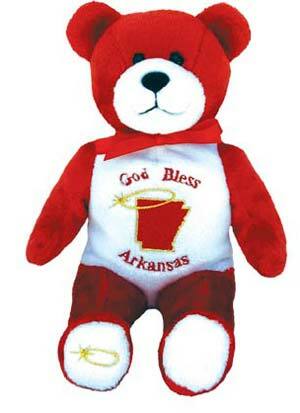 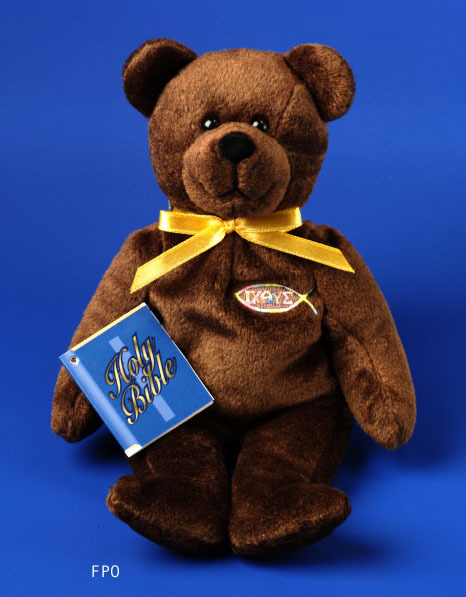 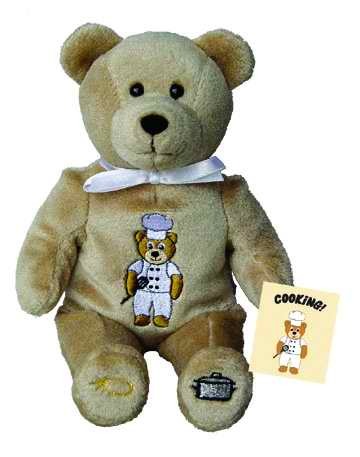 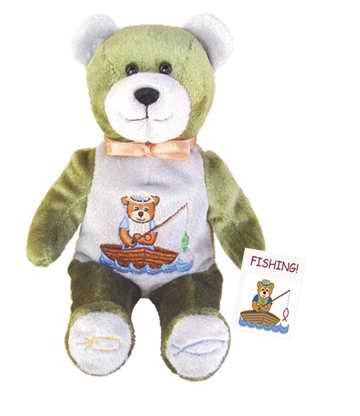 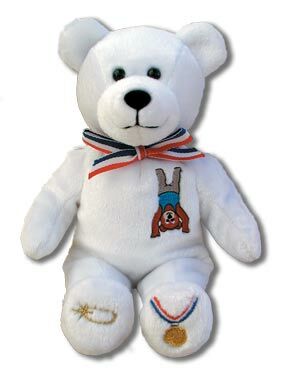 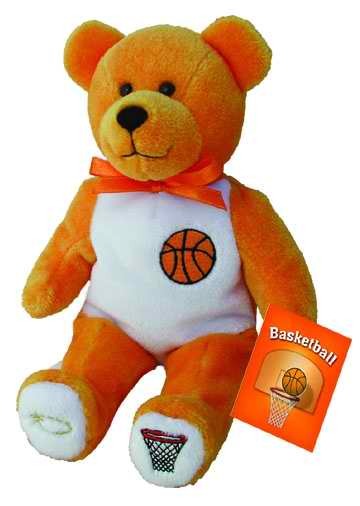 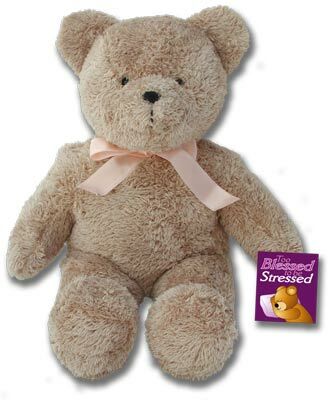 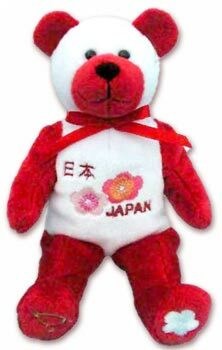 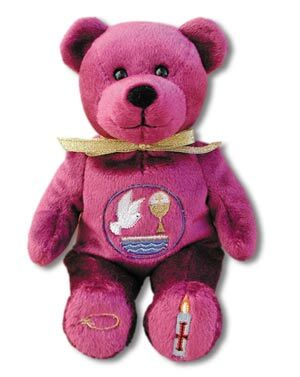 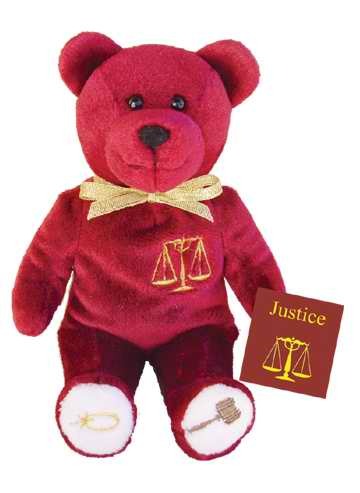 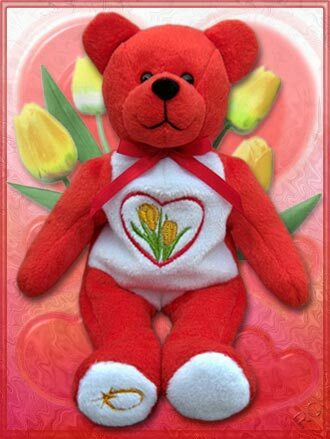 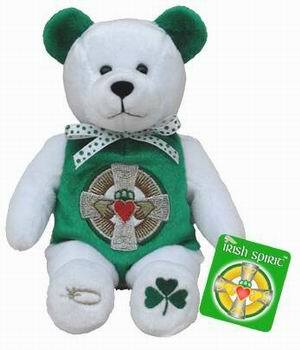 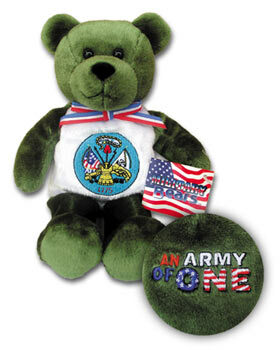 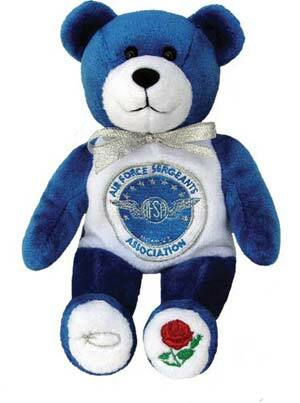 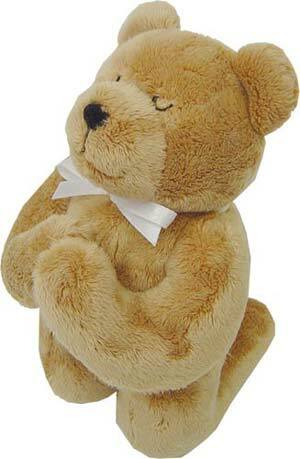 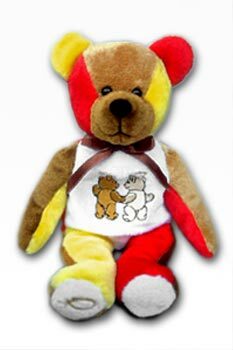 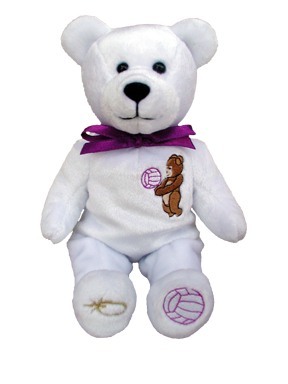 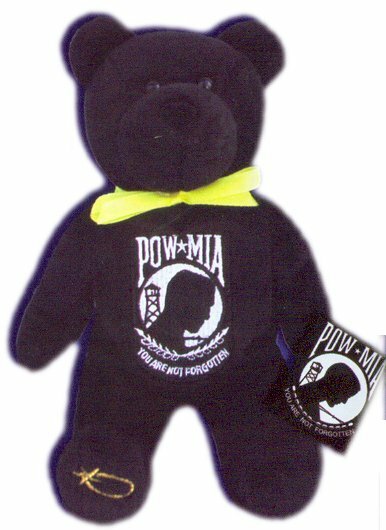 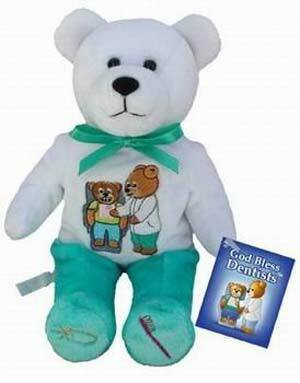 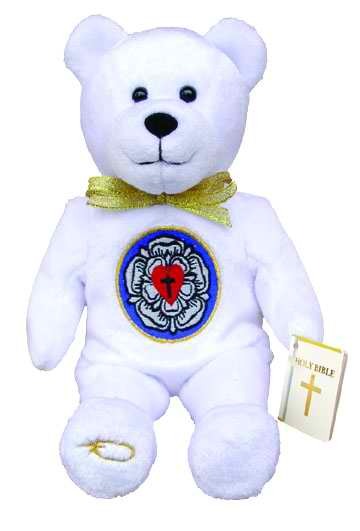 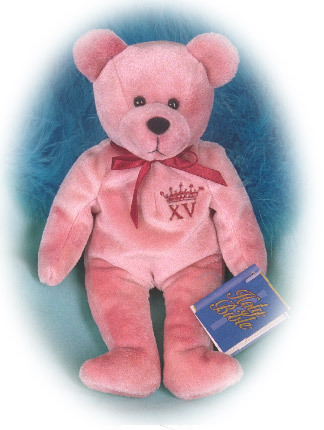 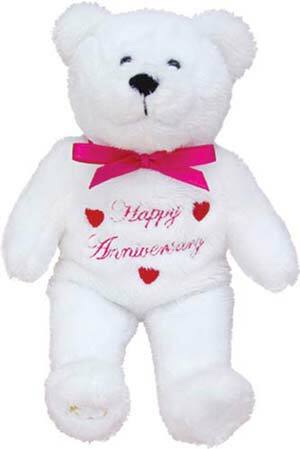 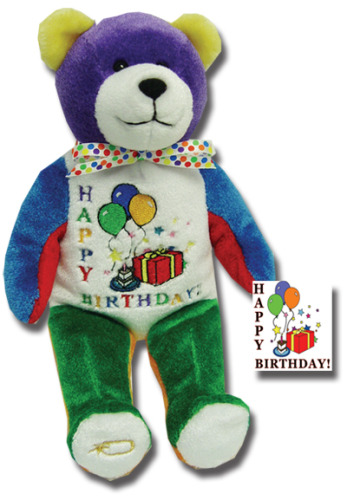 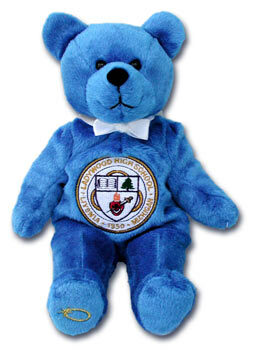 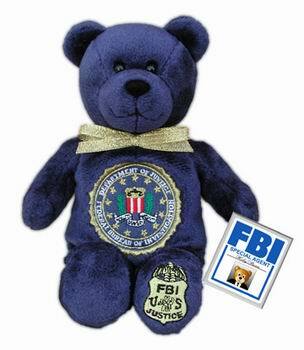 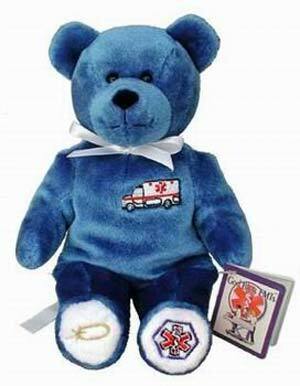 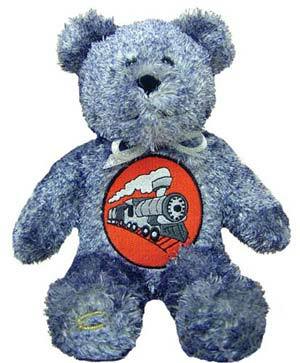 Click on the bear's name to see a picture (where available). 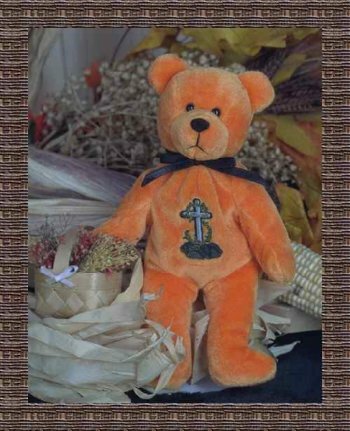 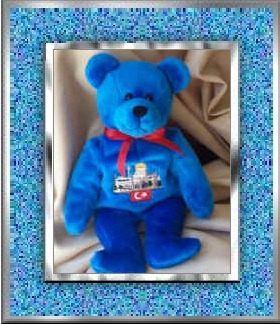 All bears are $8.00 plus shipping, except as noted. 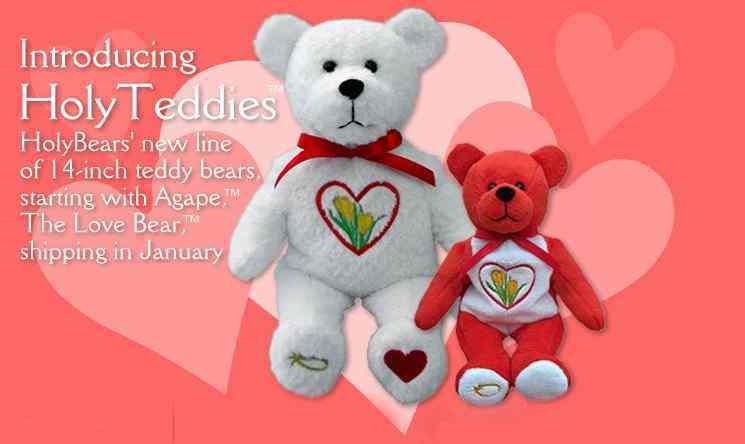 All bears below this line are no longer available from Holy Bears. 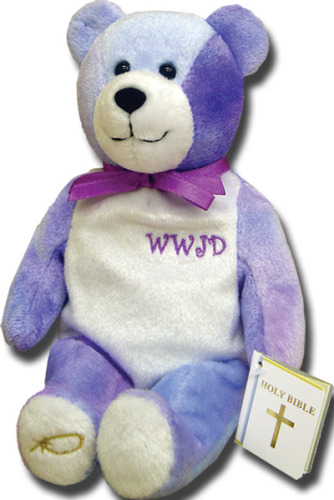 We may still have some in stock. 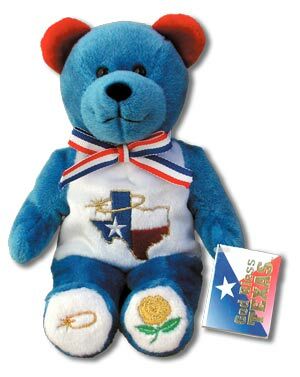 God Bless Texas - 24" God Bless Texas - 36" God Bless Teachers - 24" Allegiance - 36"
Please email or call us to check on availabilty or to place an order. 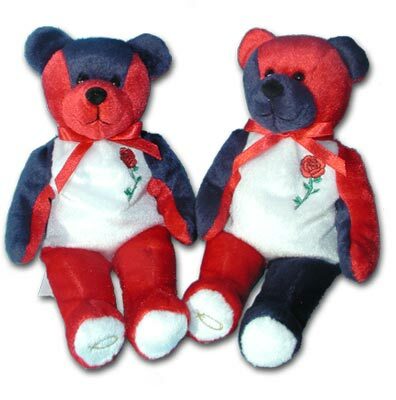 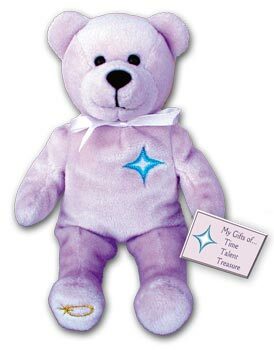 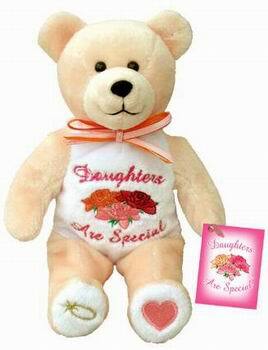 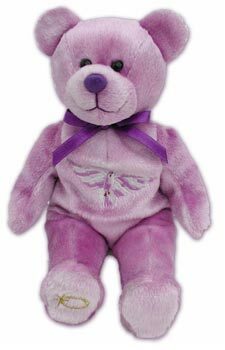 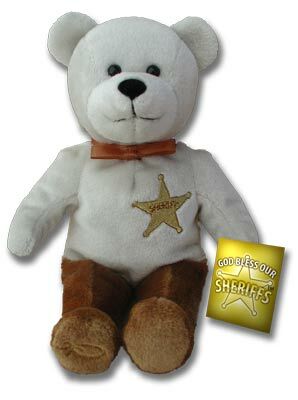 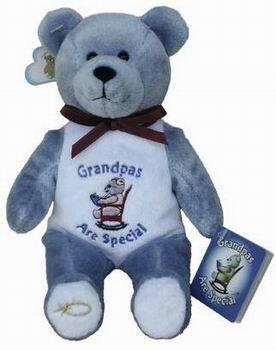 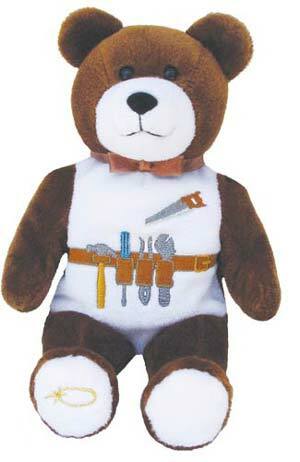 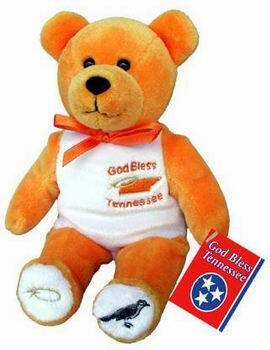 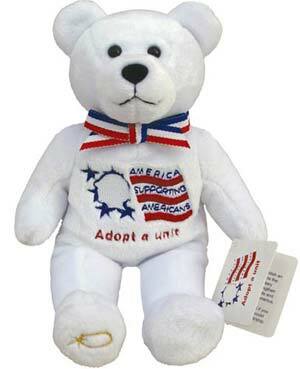 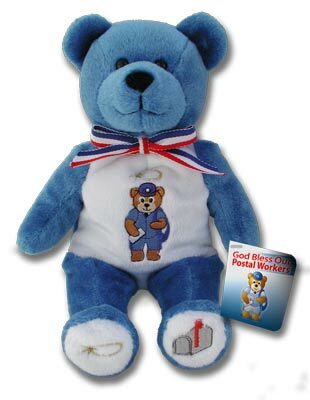 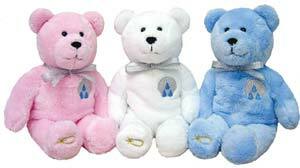 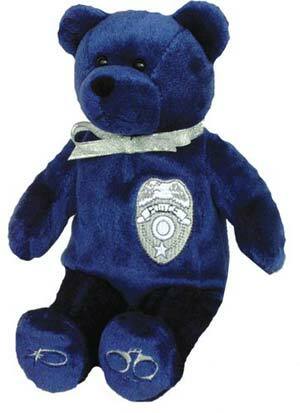 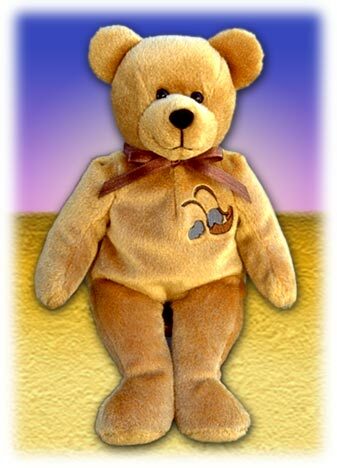 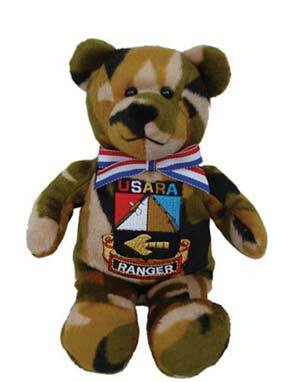 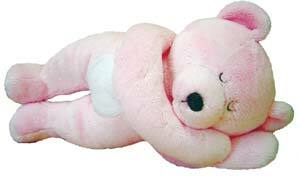 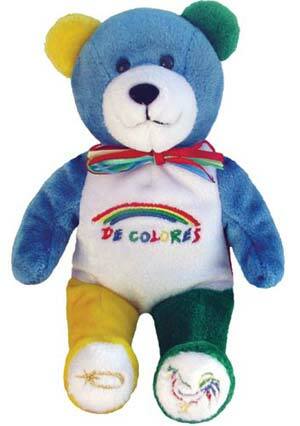 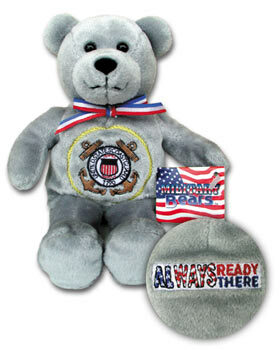 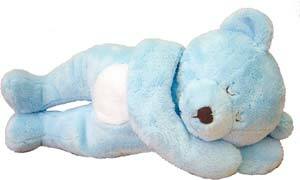 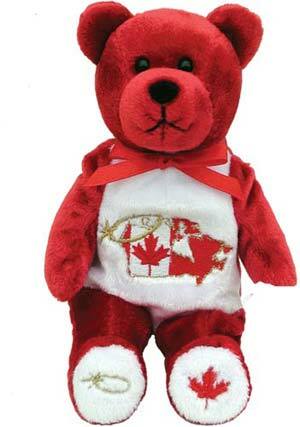 If we are out of stock on non-retired bears, we can special order them for you.